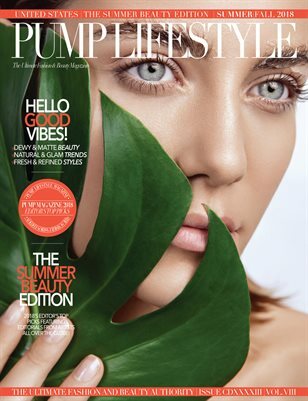 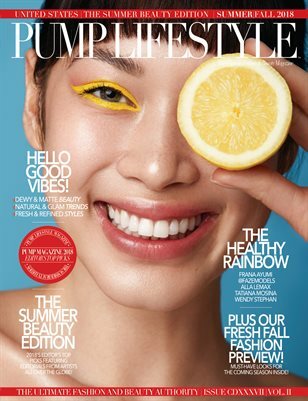 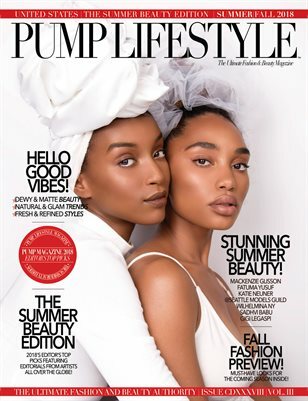 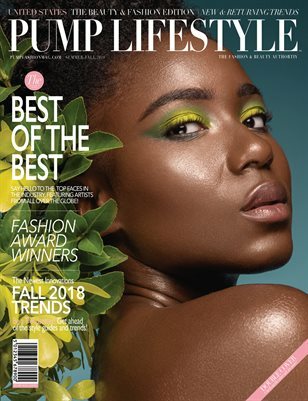 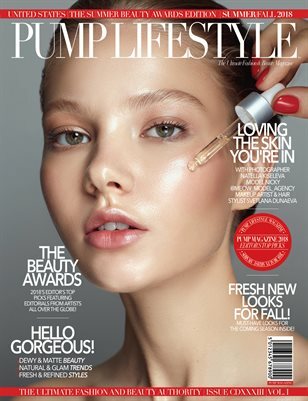 PUMP Lifestyle - The Summer Beauty Edition - Vol. 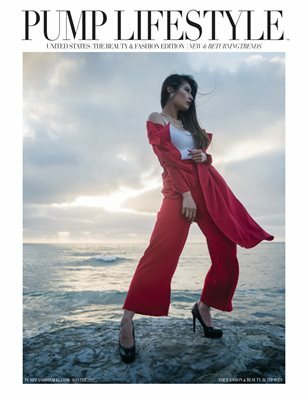 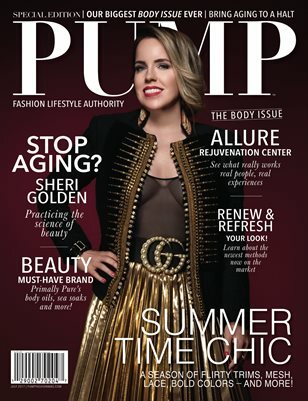 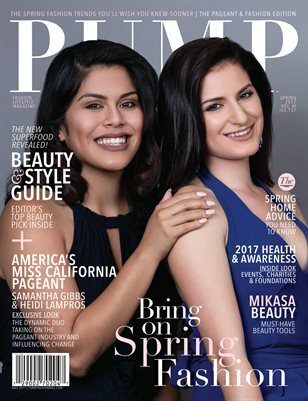 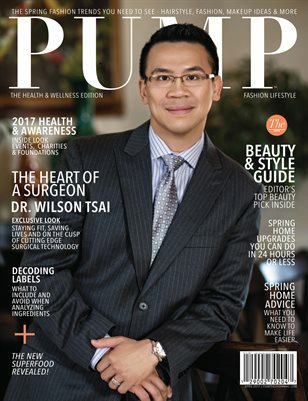 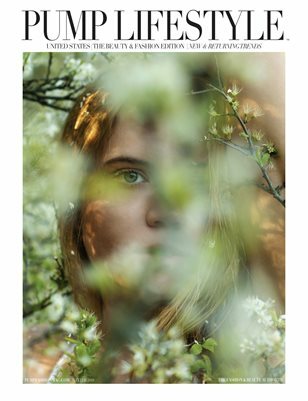 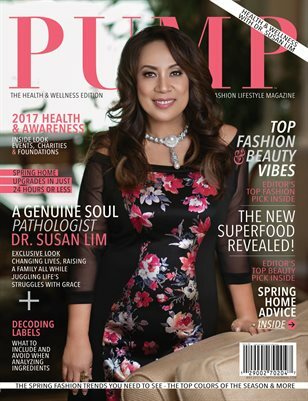 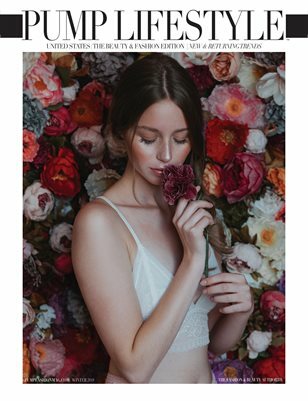 III"
PUMP Magazine - The Allure Edition - Vol.2"
PUMP Fashion Lifestyle Magazine Health and Wellness Edition May 2017 Featuring Pathologist - Dr. Susan Lim, M.D. 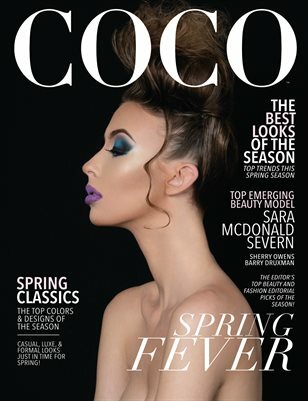 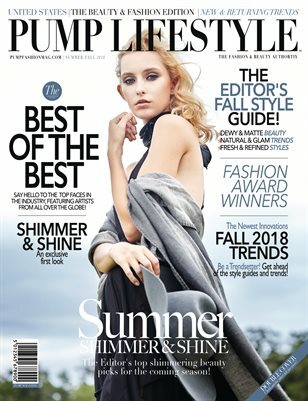 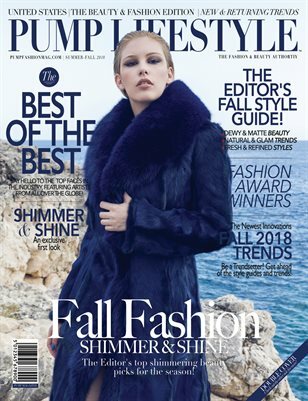 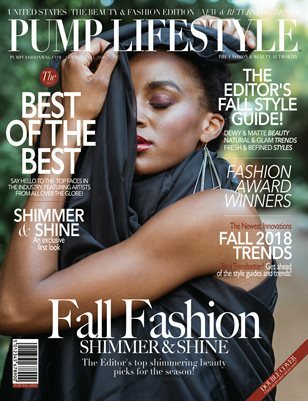 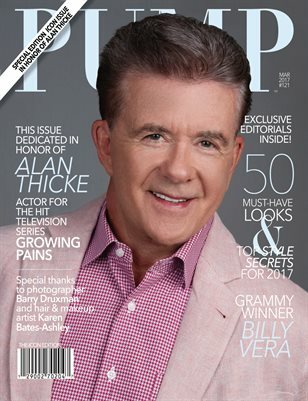 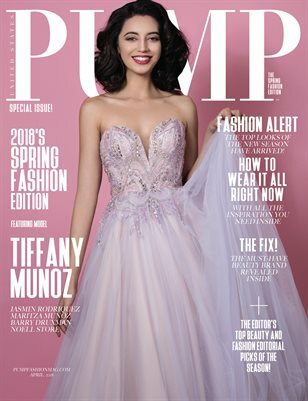 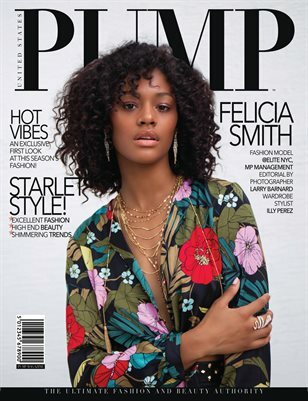 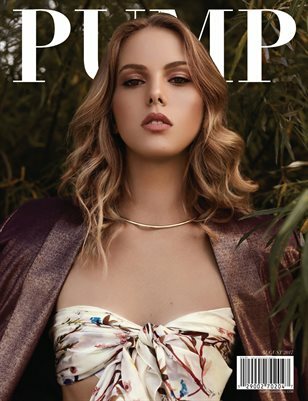 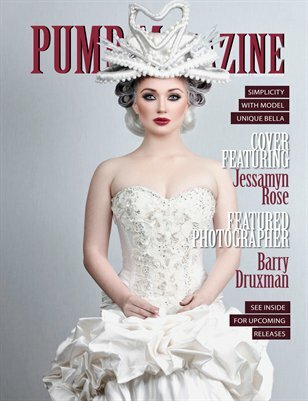 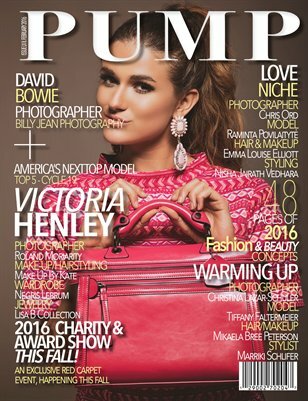 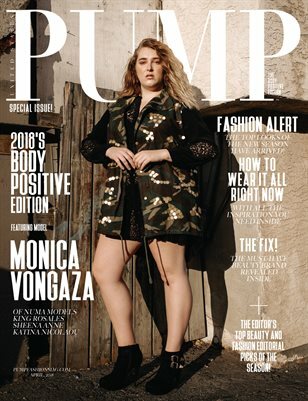 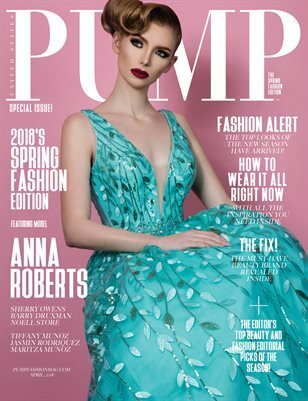 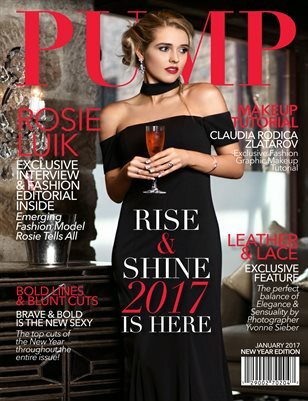 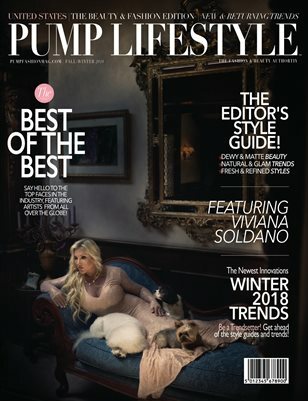 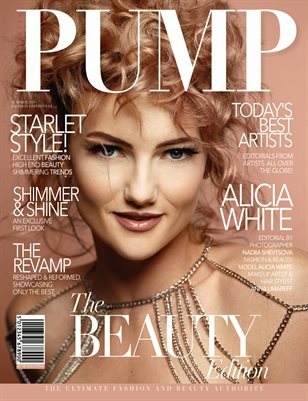 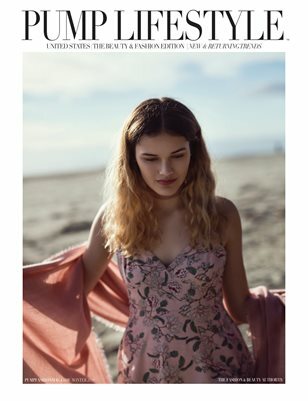 PUMP Fashion Magazine Featuring Grammy winner Billy Vera and honoring actor Alan Thicke in loving memory. 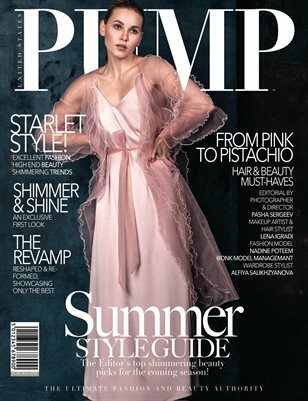 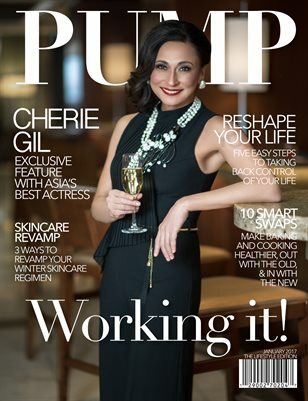 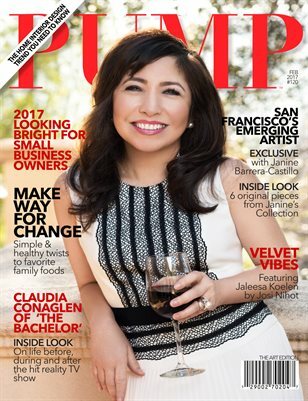 PUMP Magazine January 2017 - The Lifestyle Edition featuring Asia's Best Actress Cherie Gil. 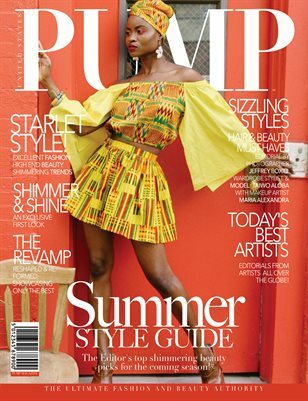 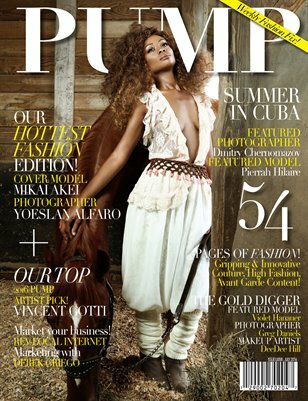 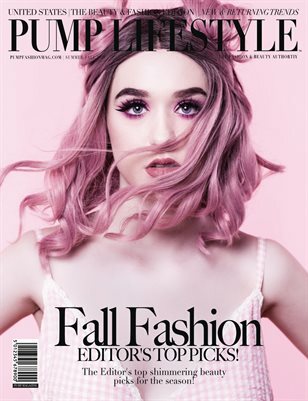 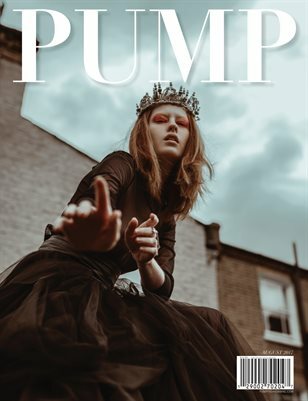 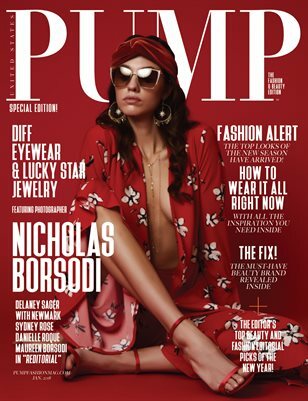 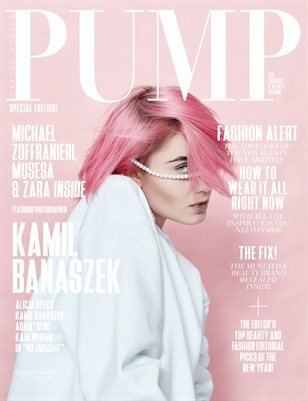 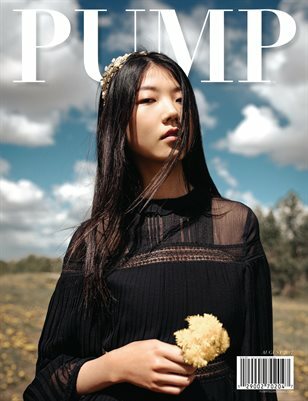 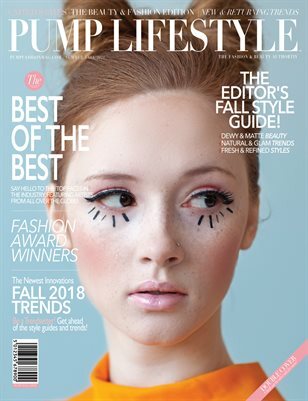 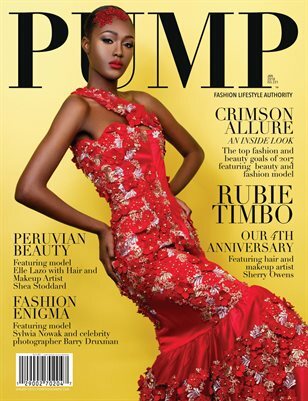 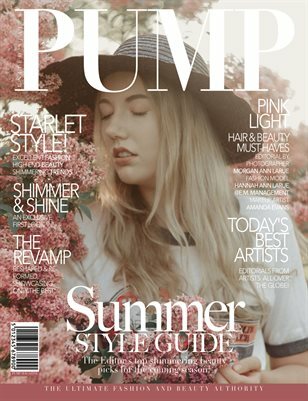 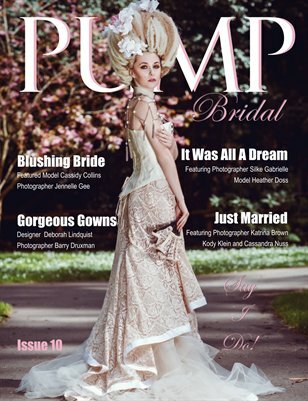 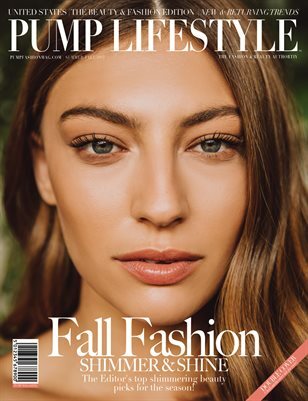 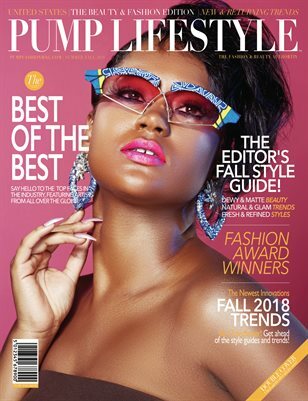 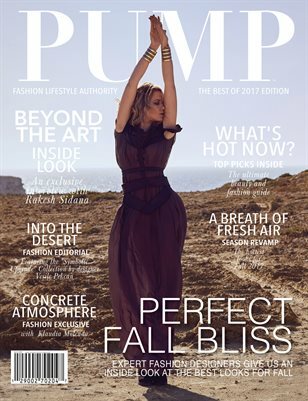 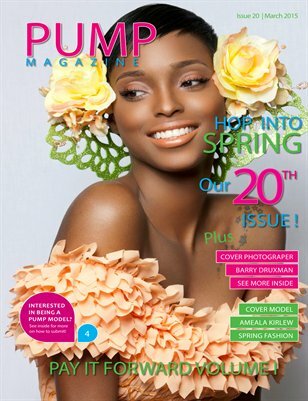 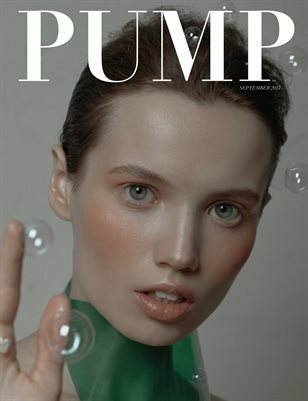 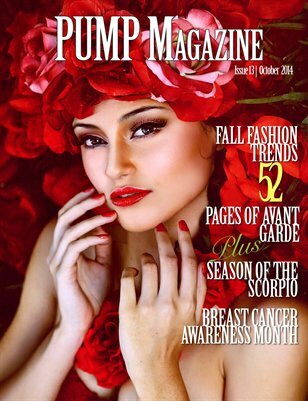 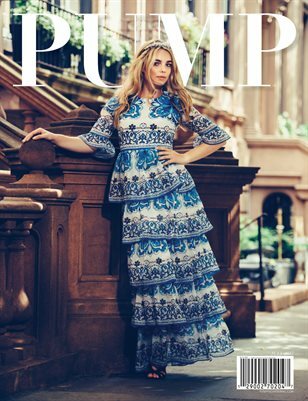 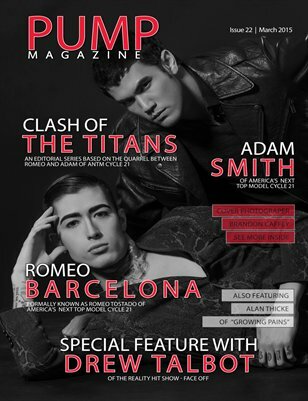 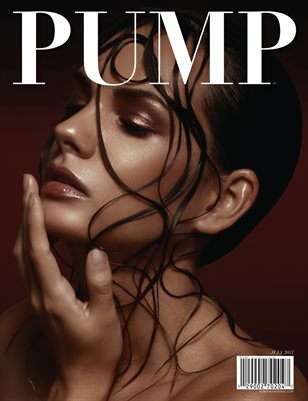 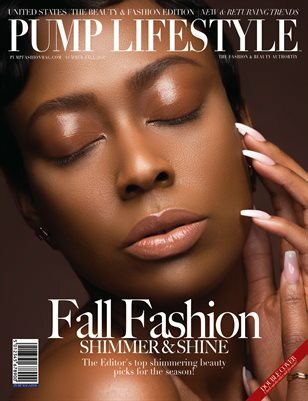 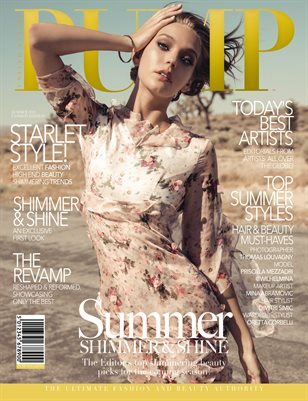 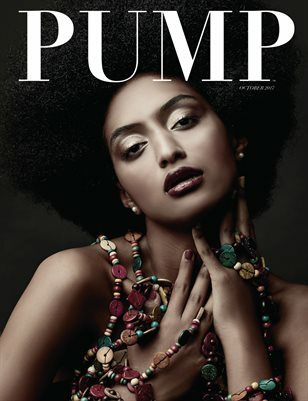 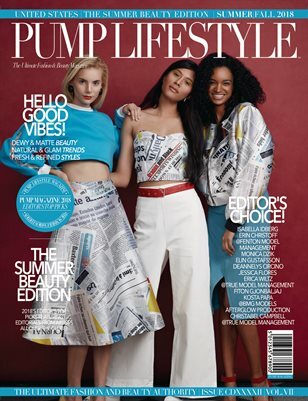 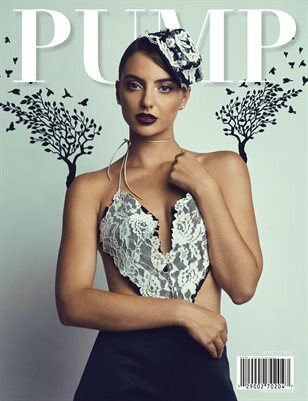 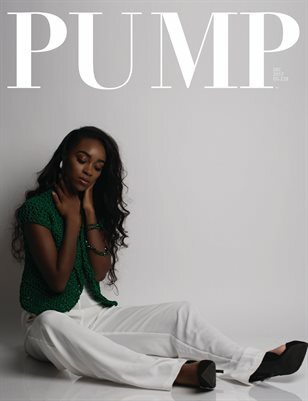 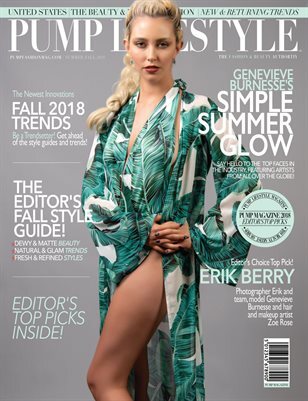 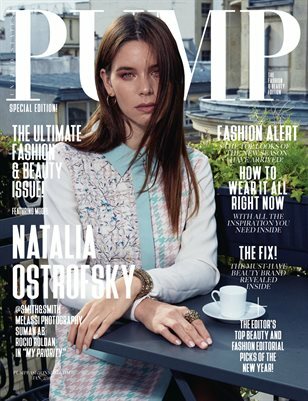 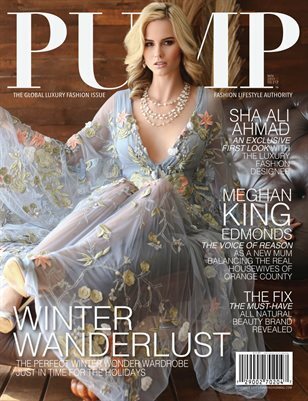 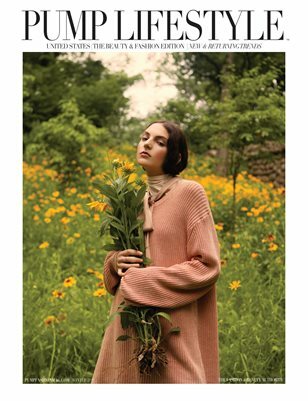 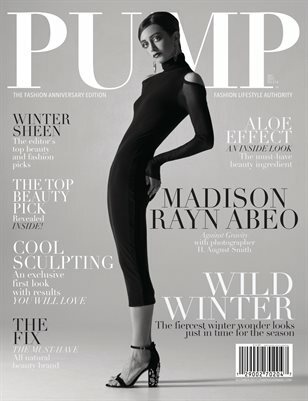 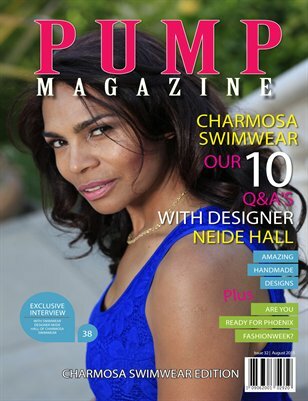 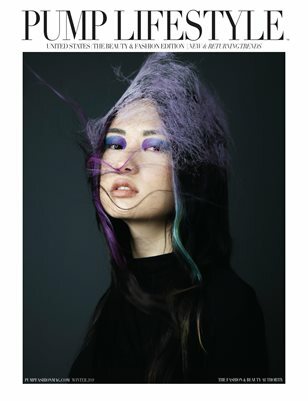 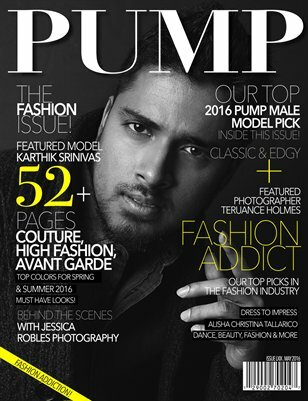 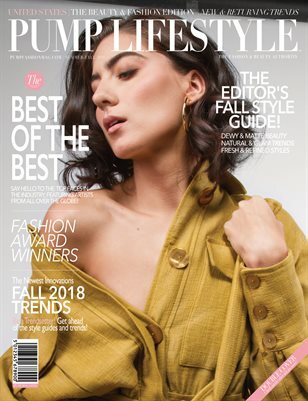 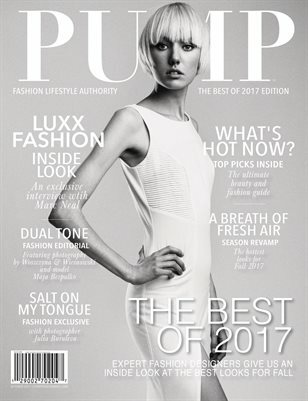 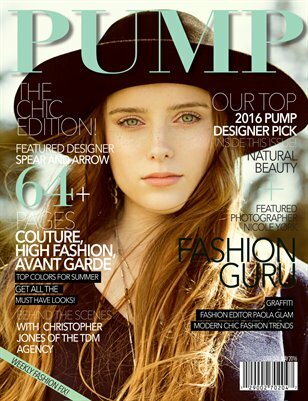 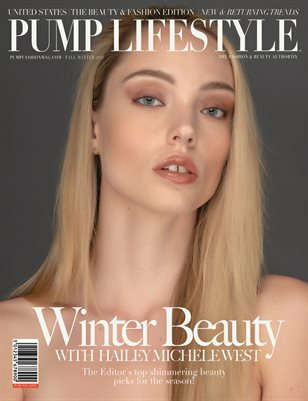 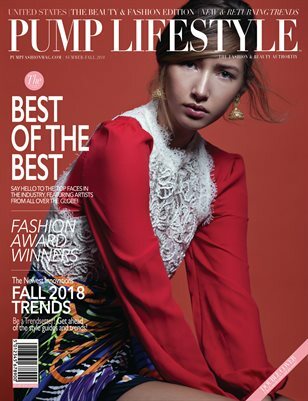 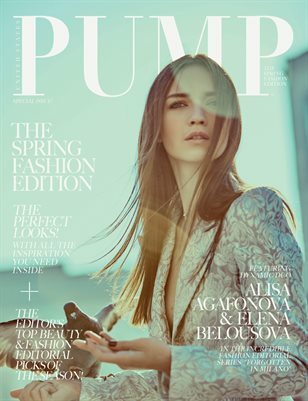 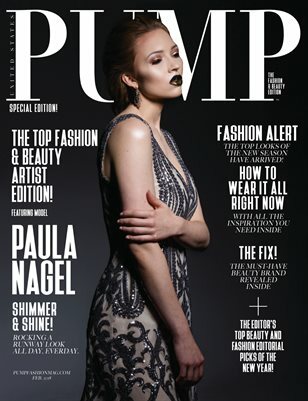 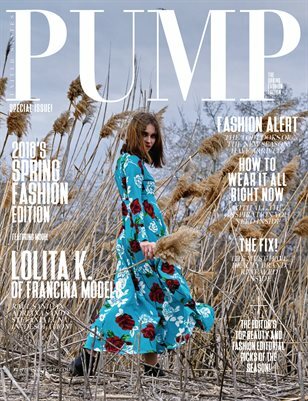 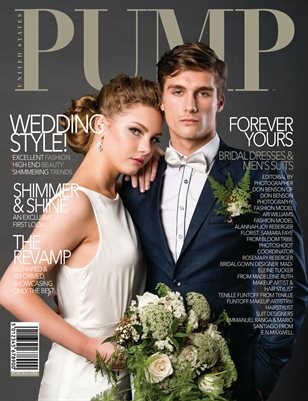 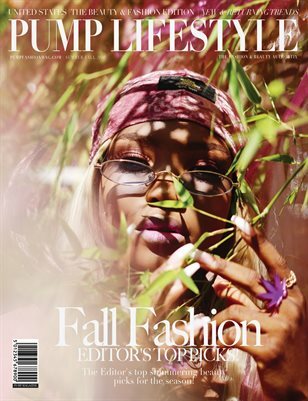 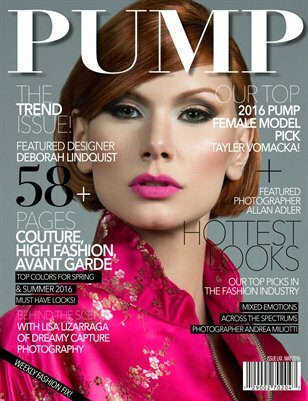 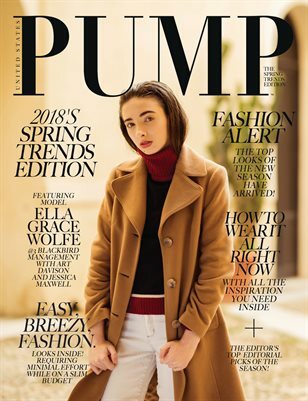 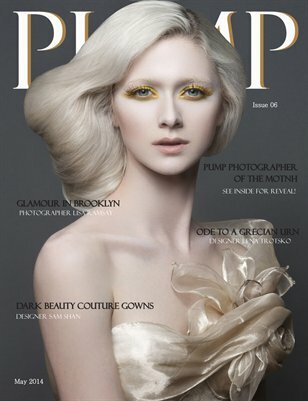 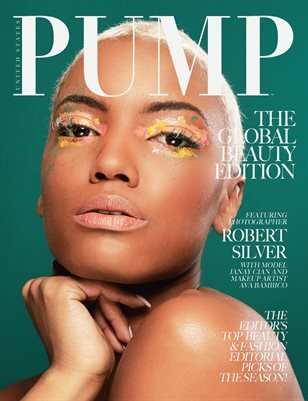 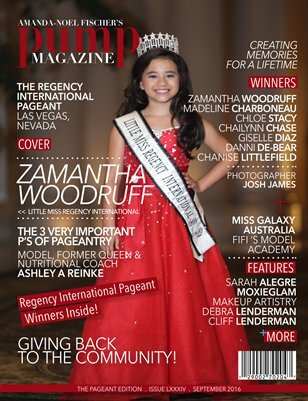 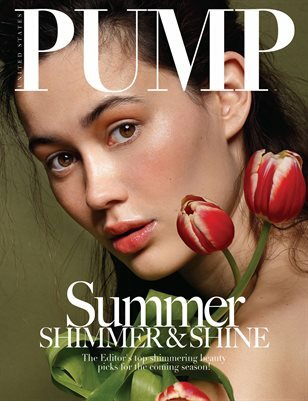 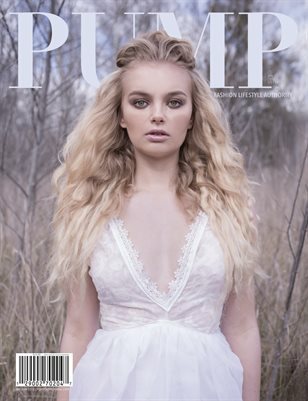 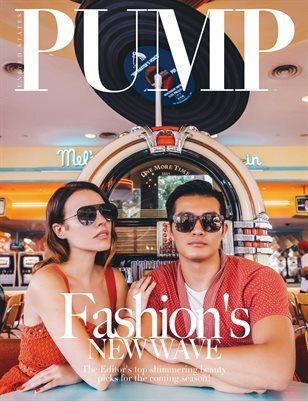 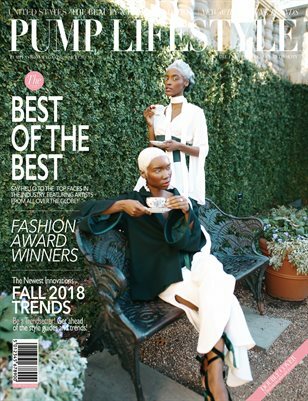 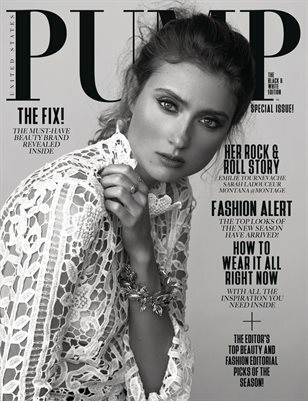 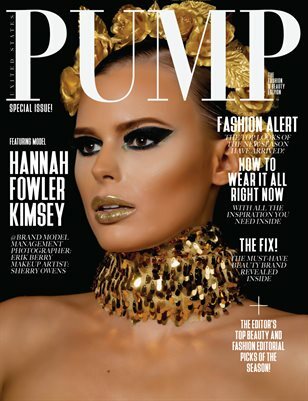 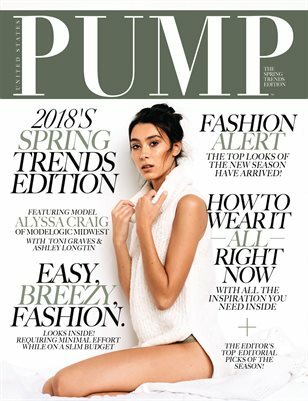 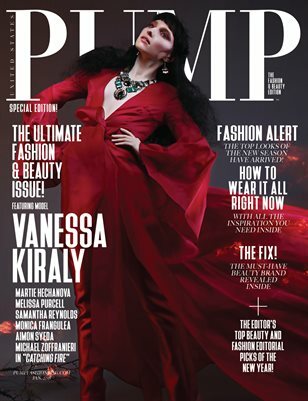 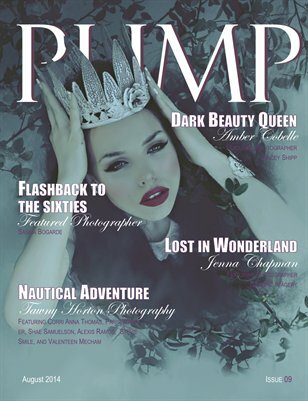 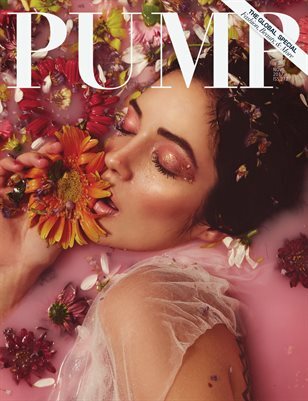 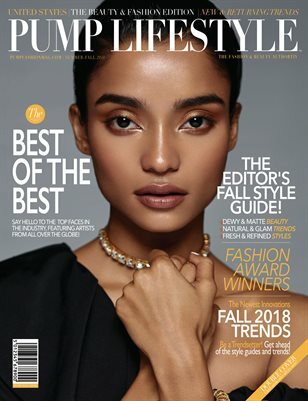 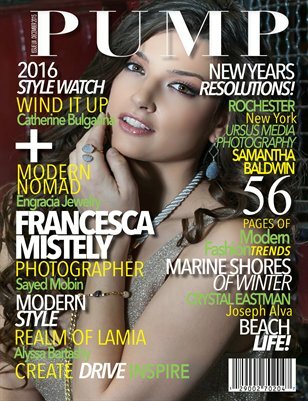 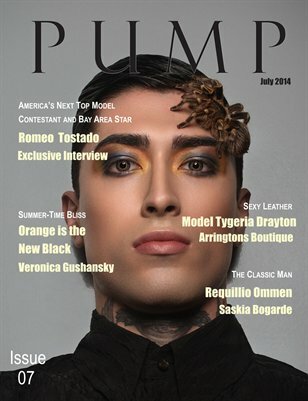 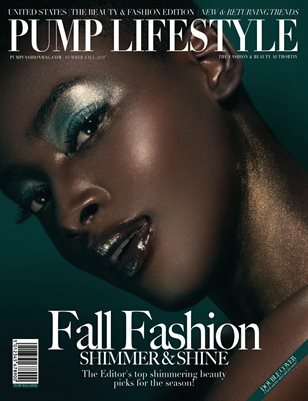 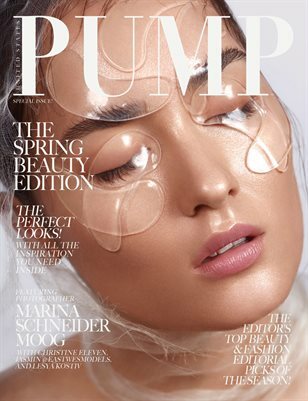 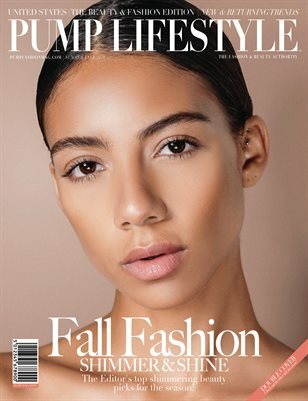 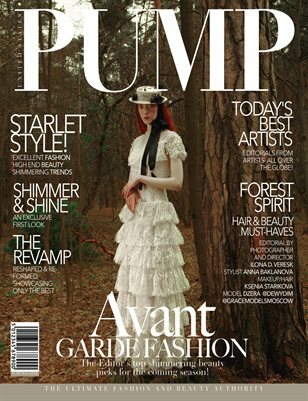 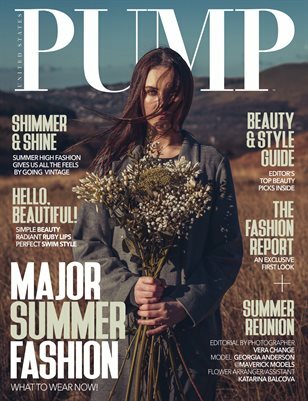 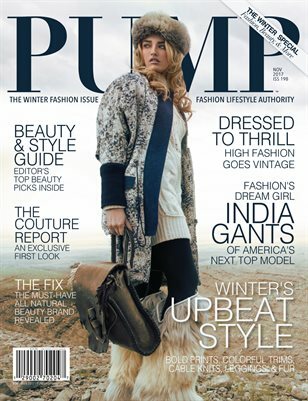 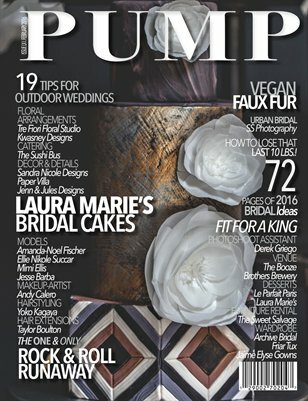 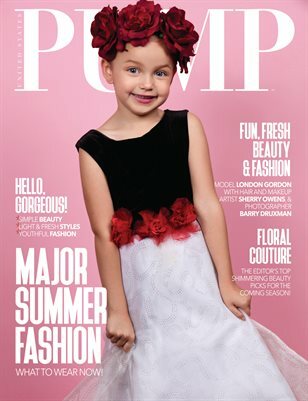 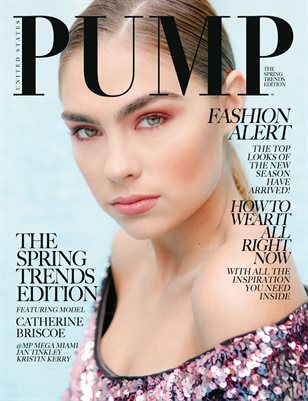 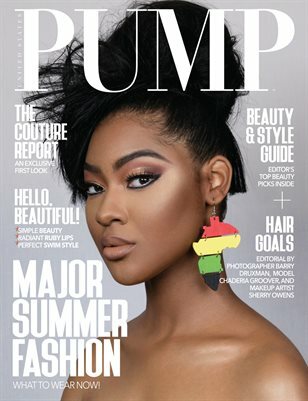 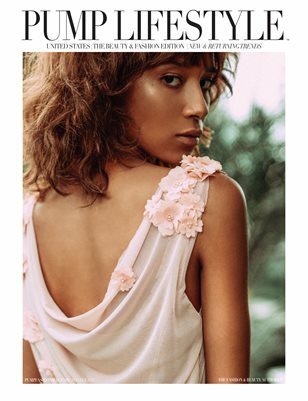 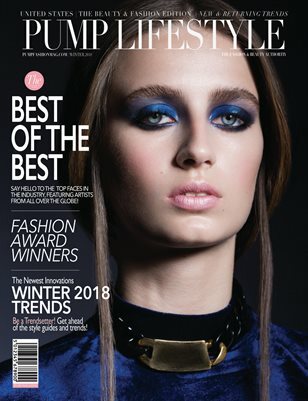 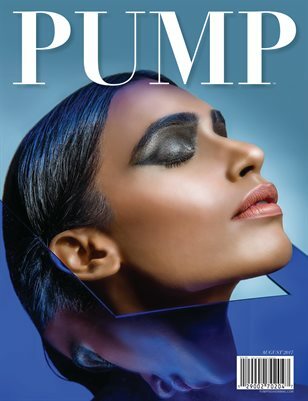 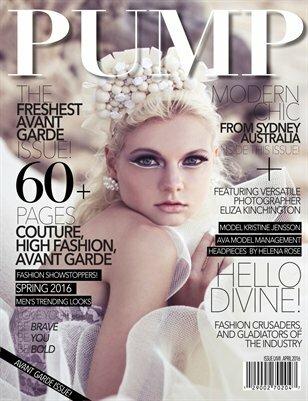 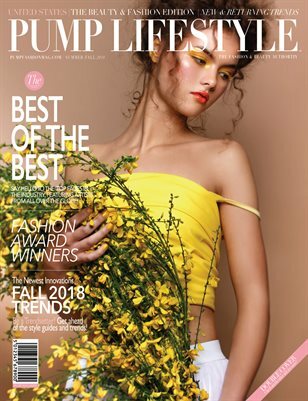 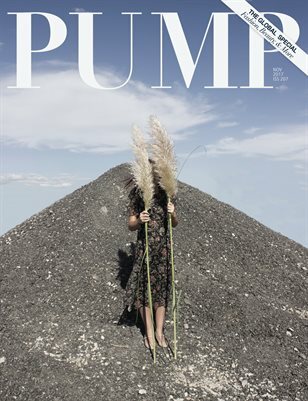 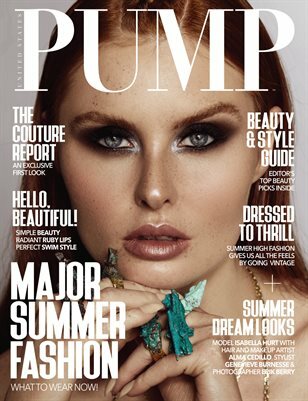 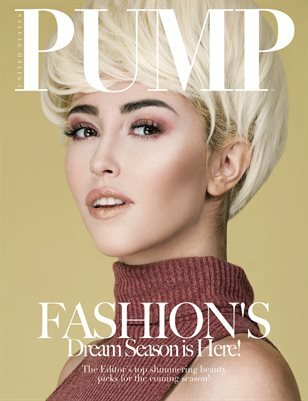 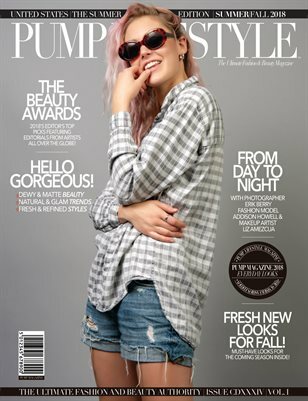 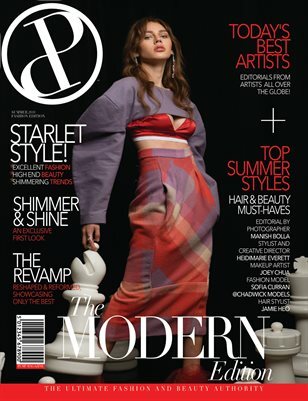 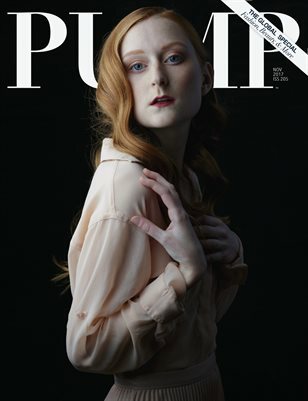 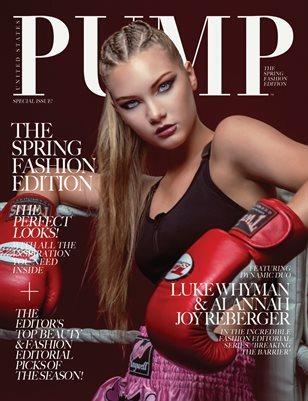 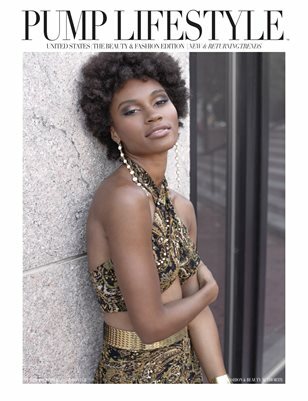 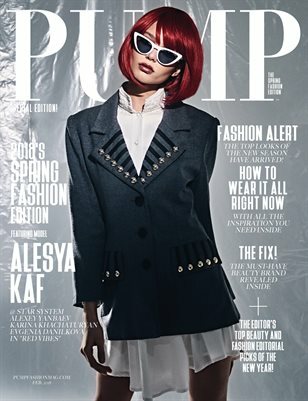 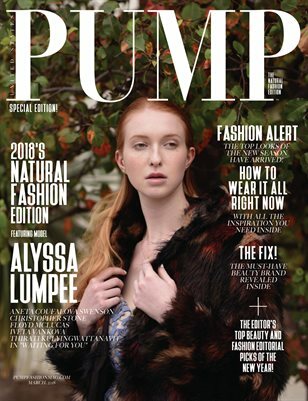 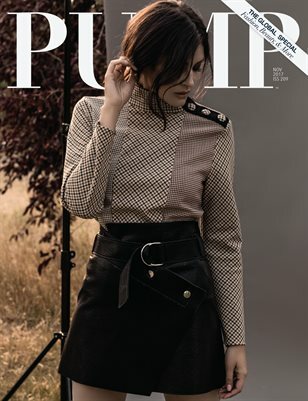 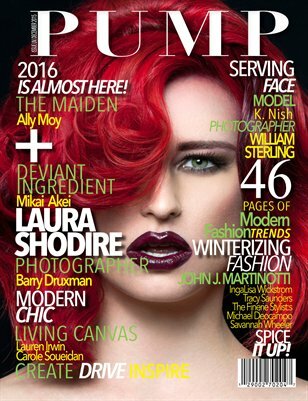 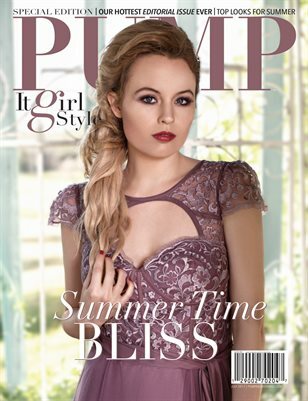 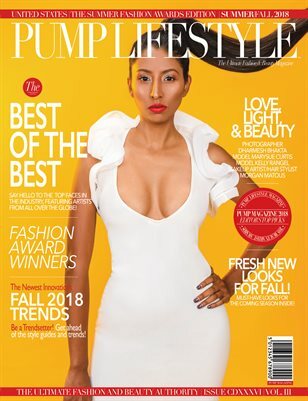 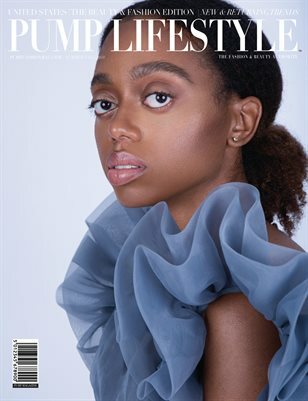 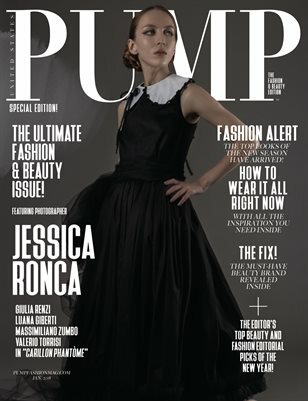 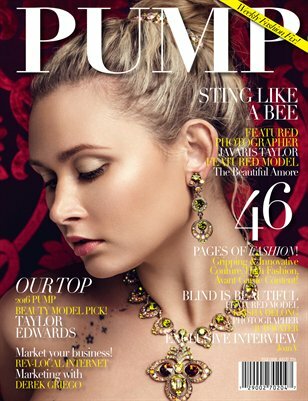 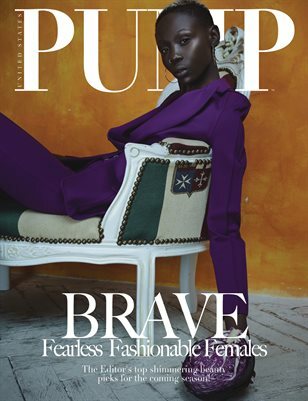 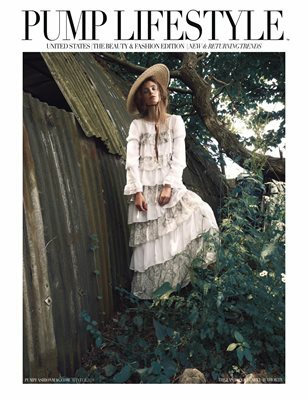 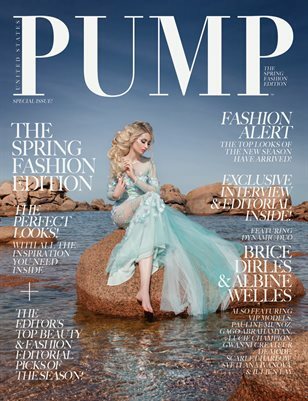 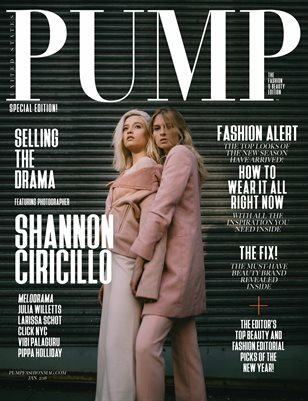 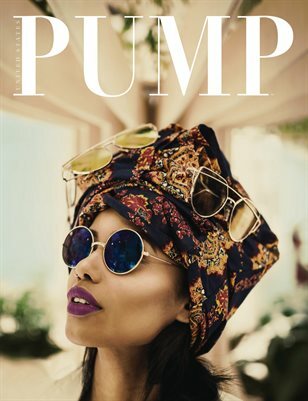 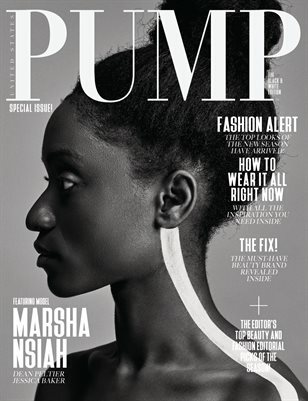 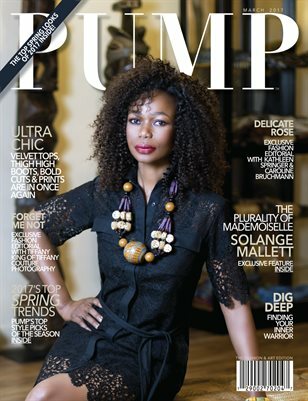 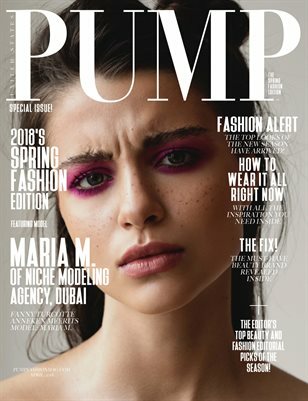 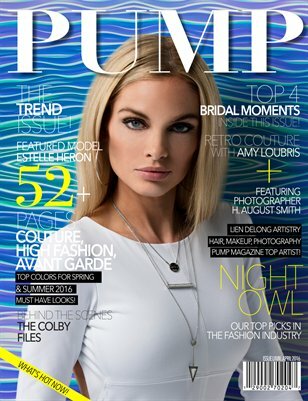 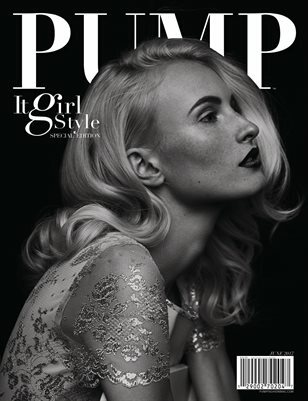 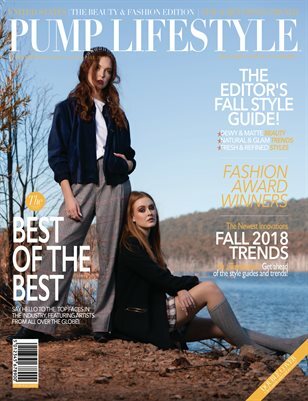 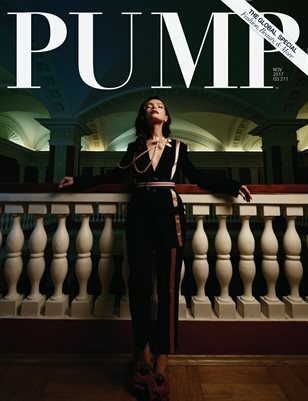 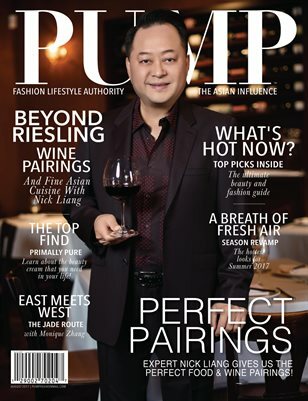 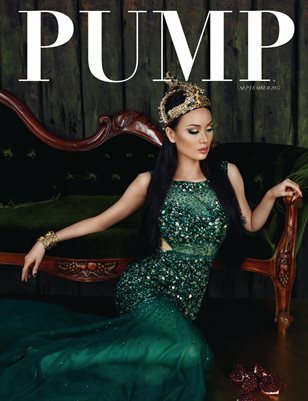 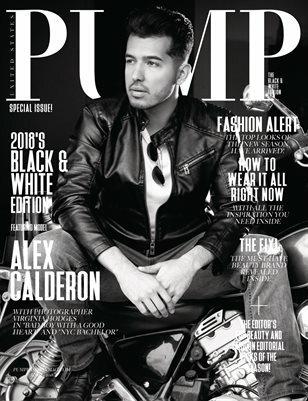 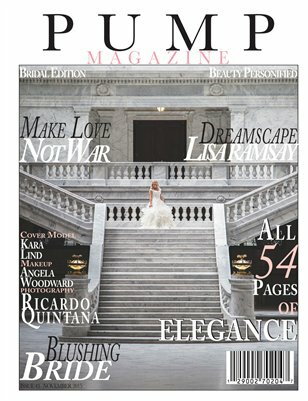 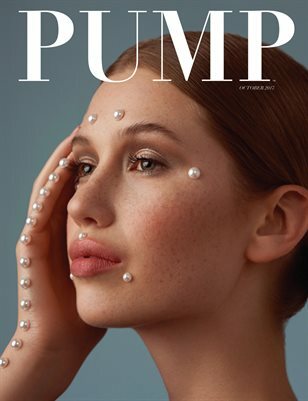 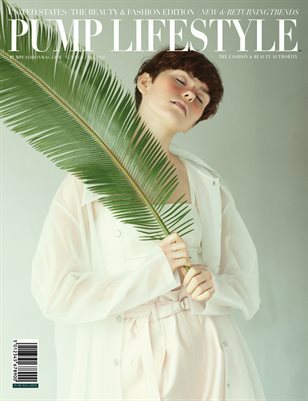 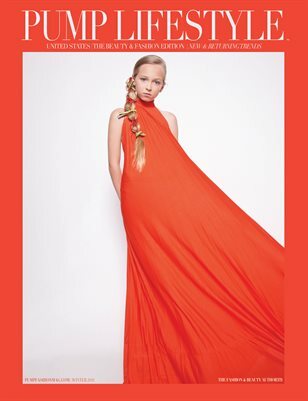 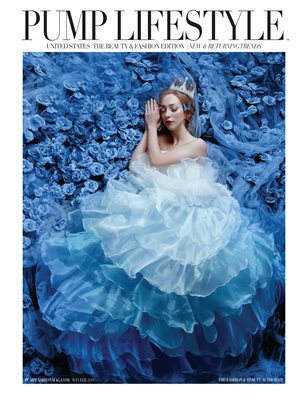 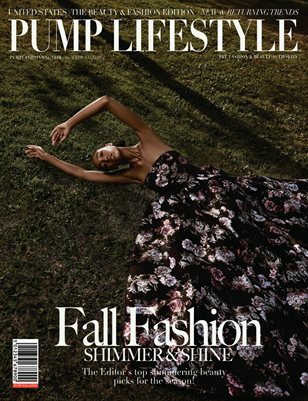 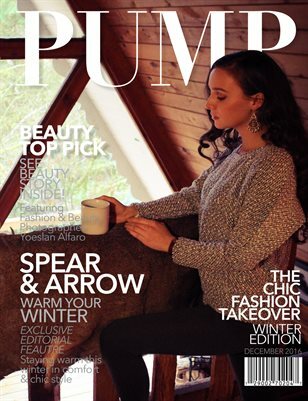 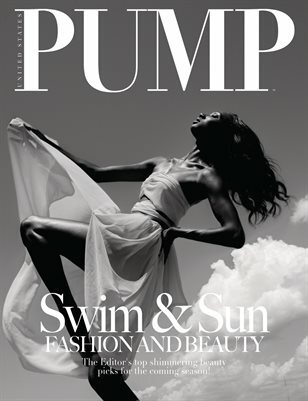 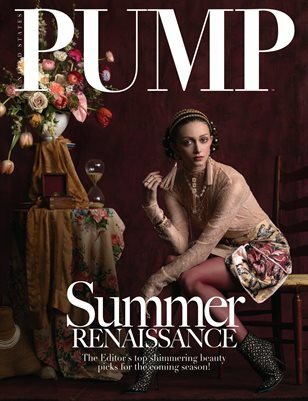 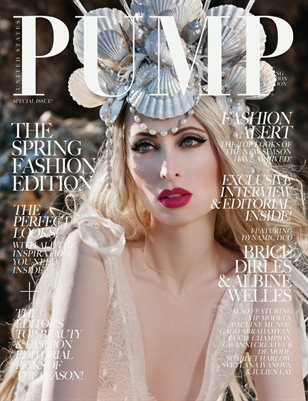 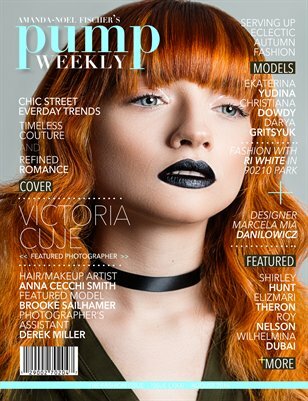 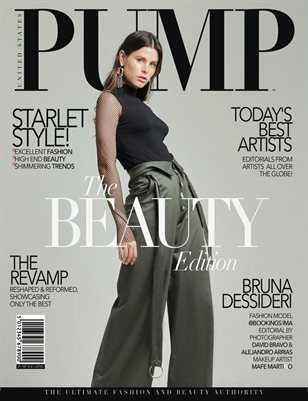 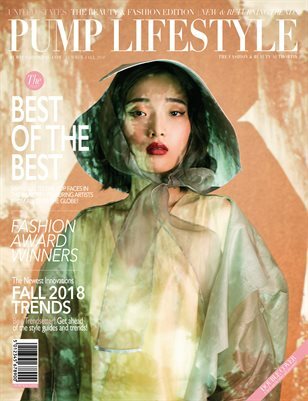 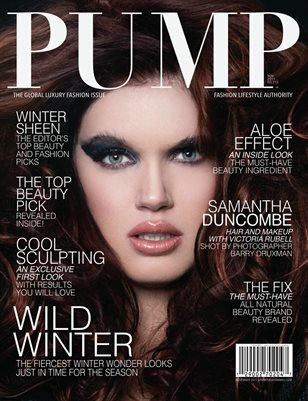 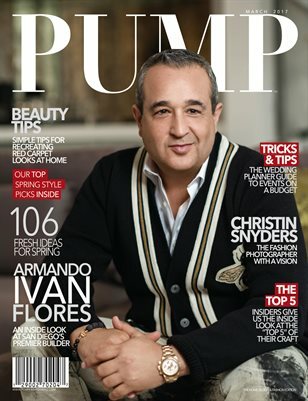 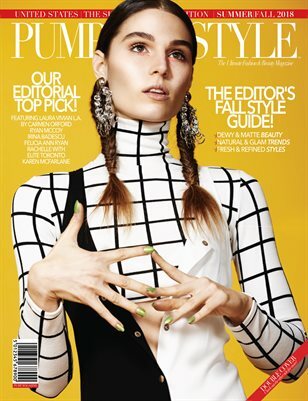 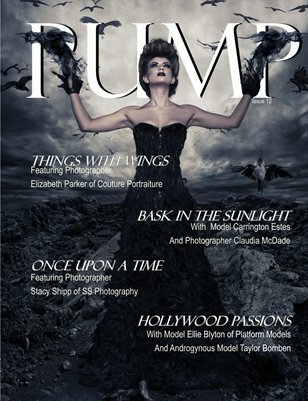 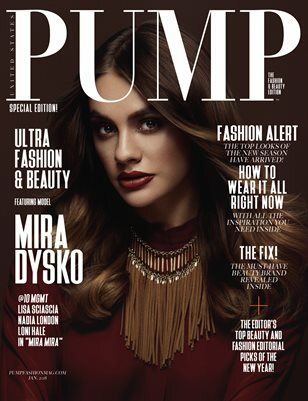 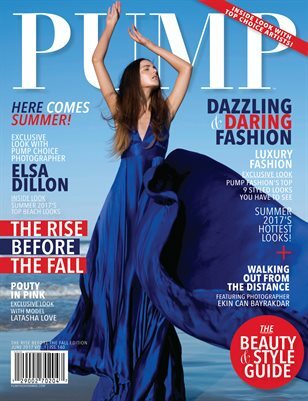 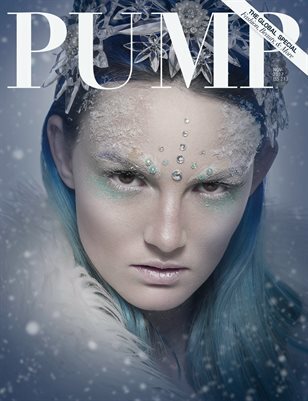 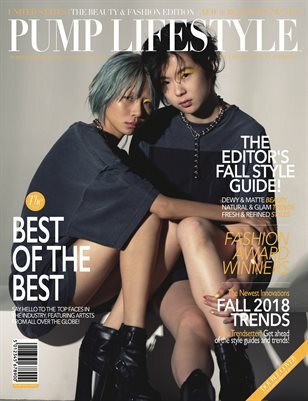 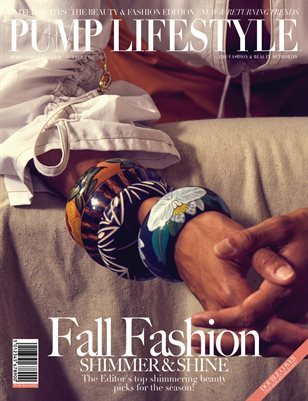 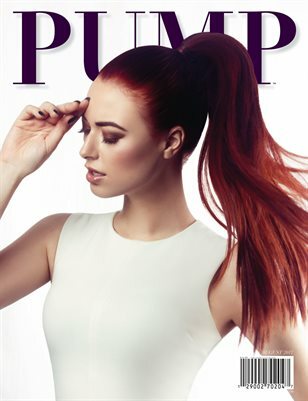 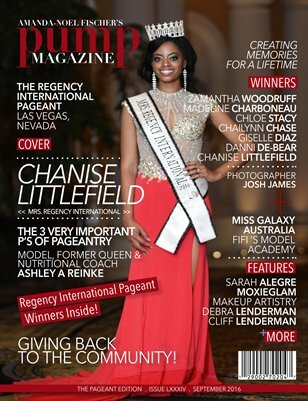 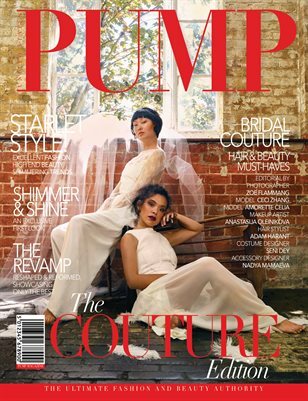 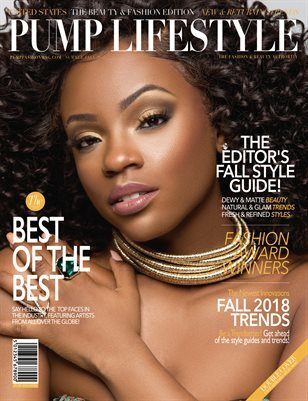 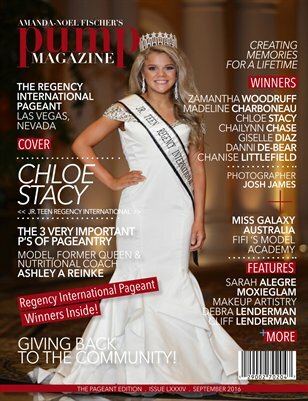 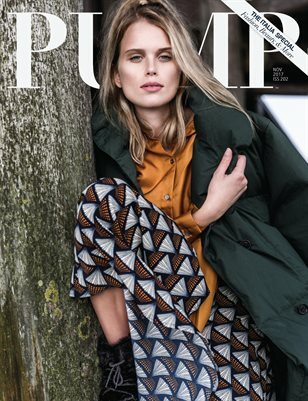 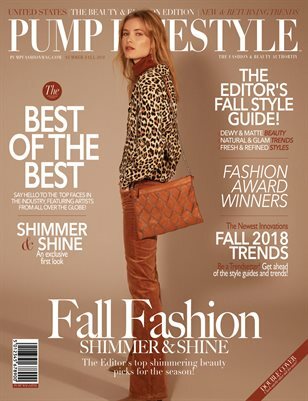 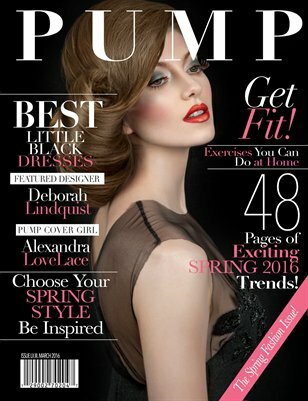 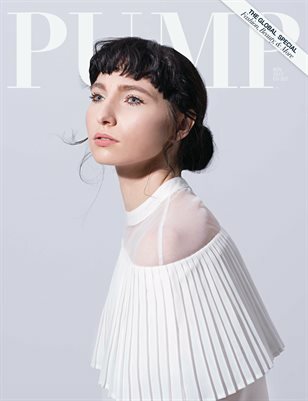 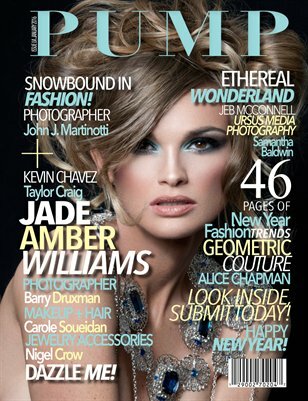 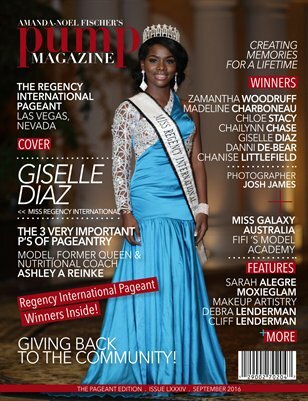 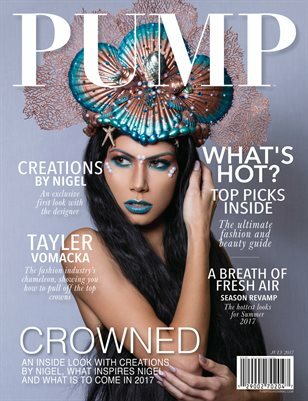 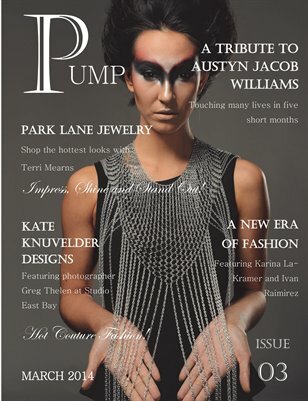 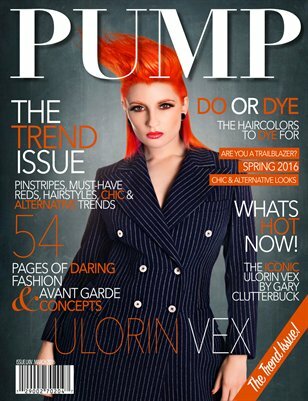 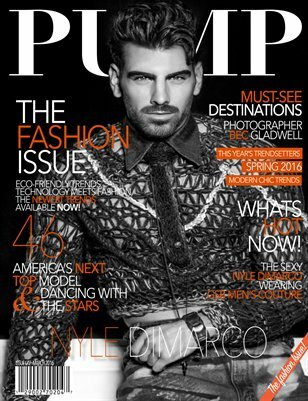 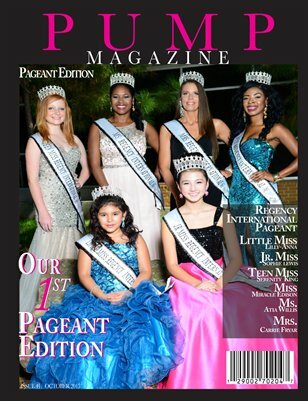 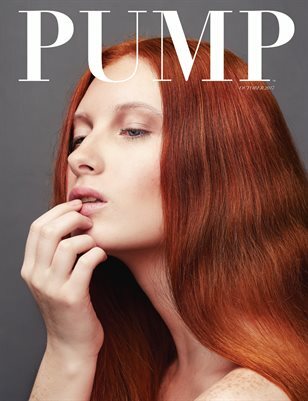 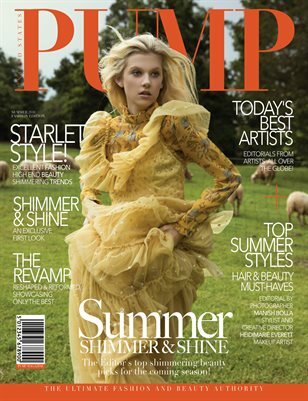 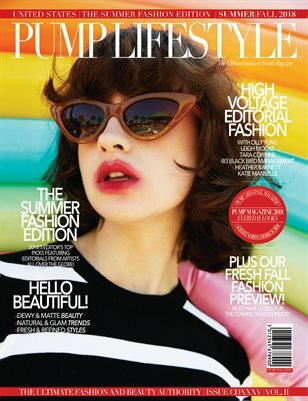 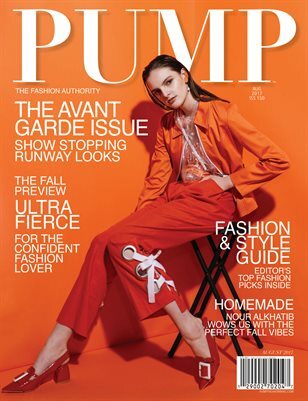 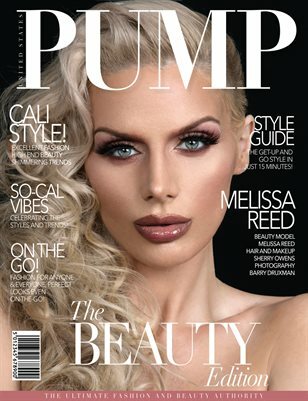 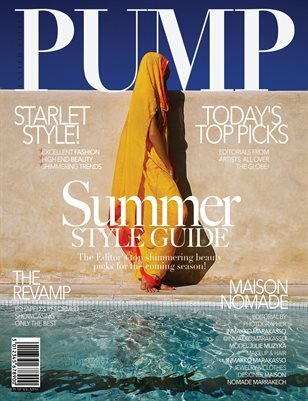 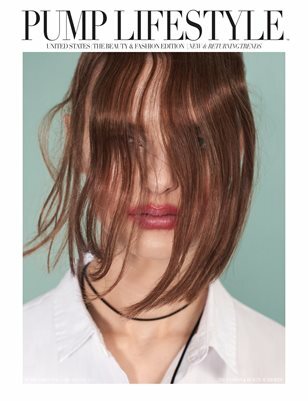 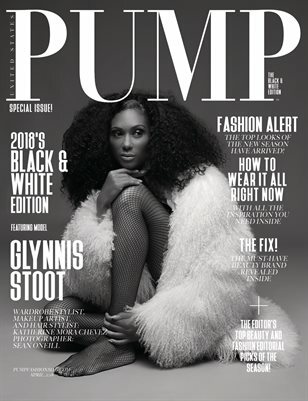 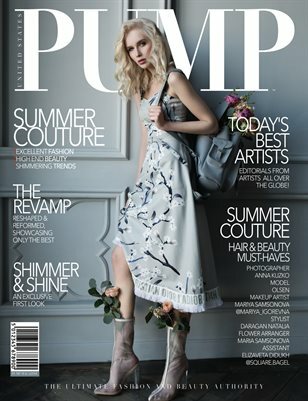 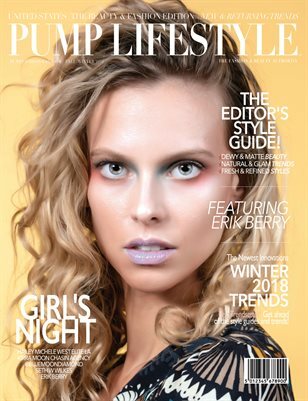 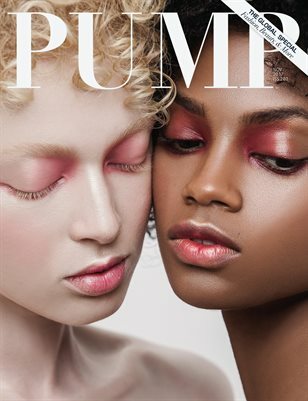 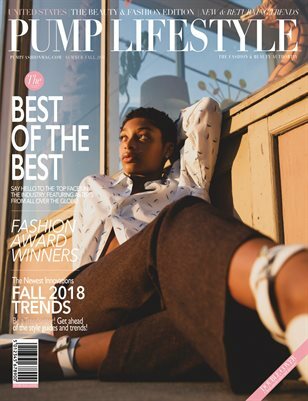 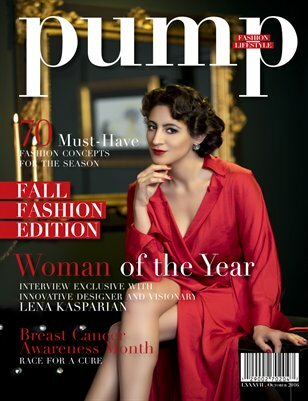 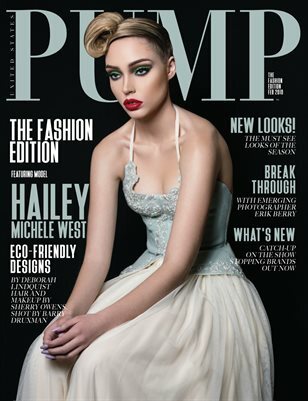 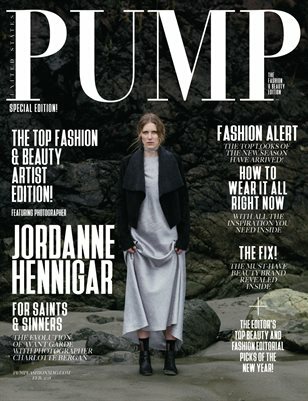 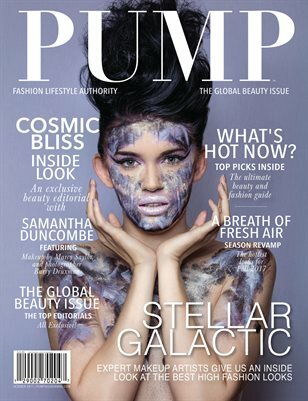 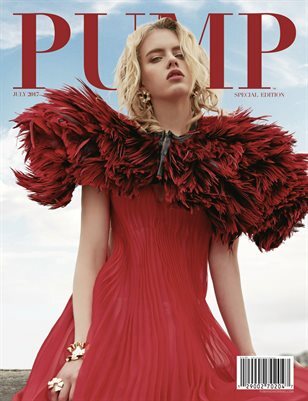 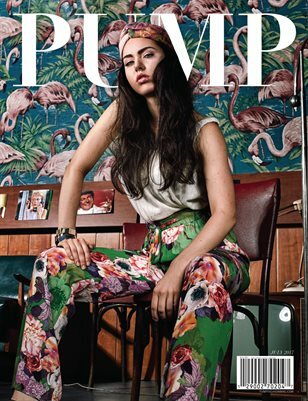 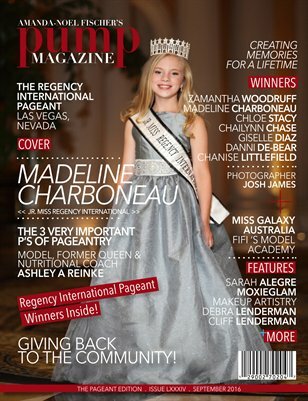 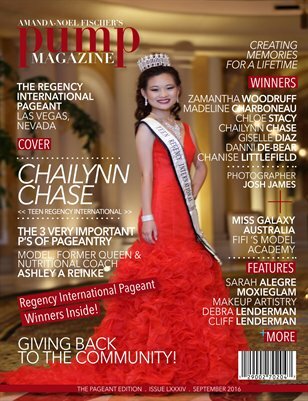 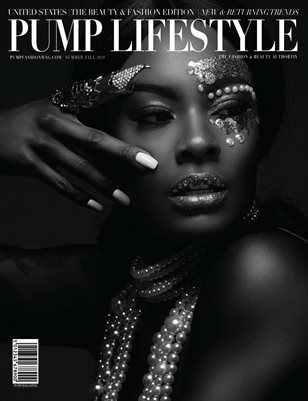 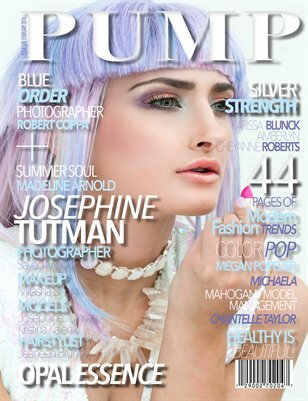 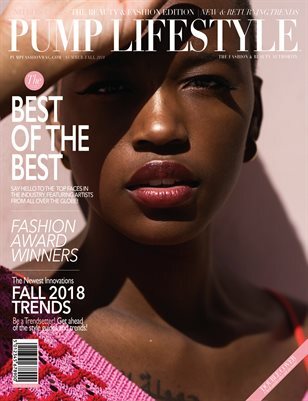 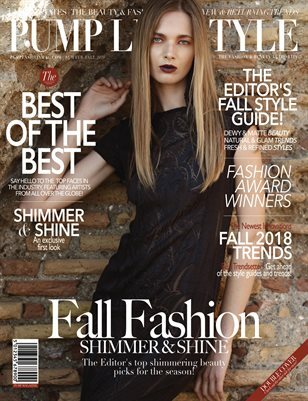 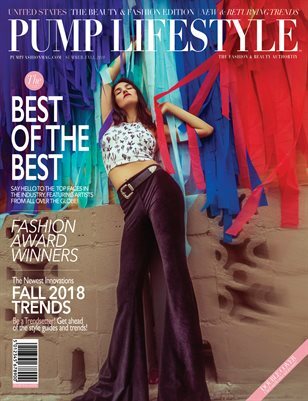 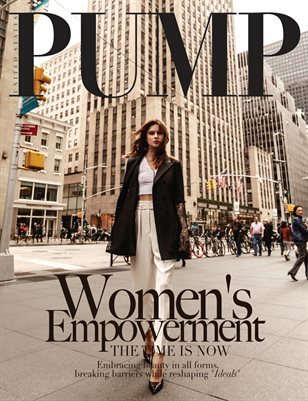 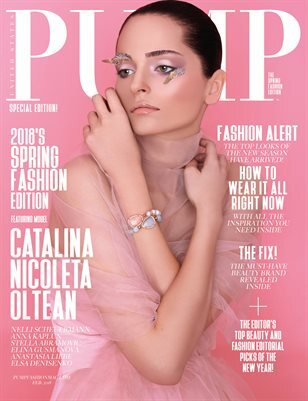 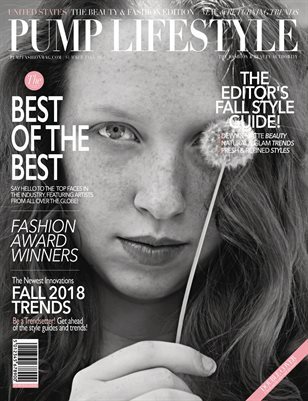 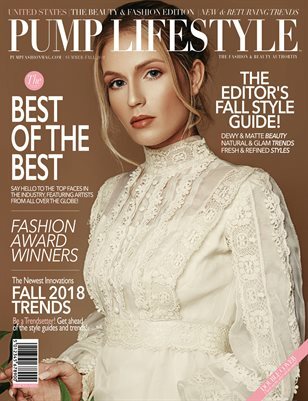 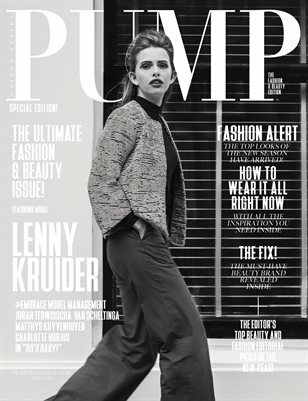 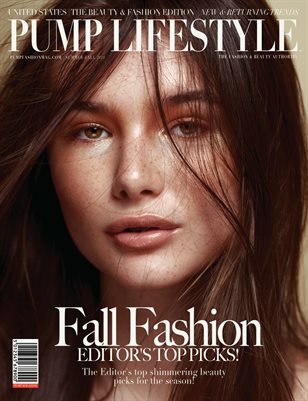 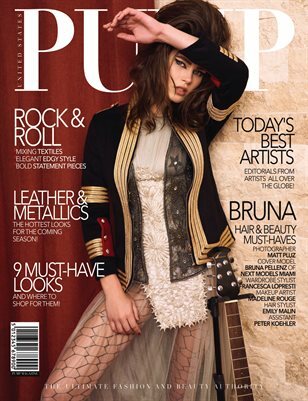 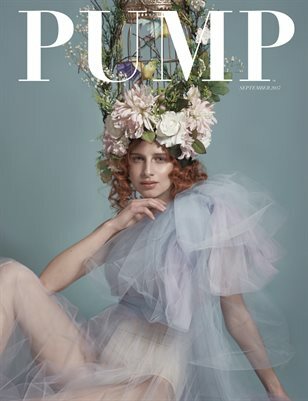 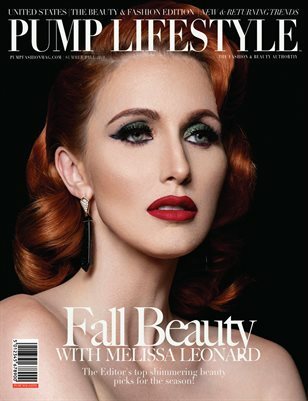 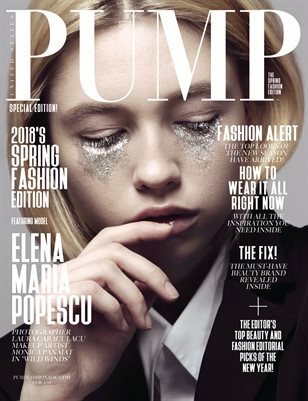 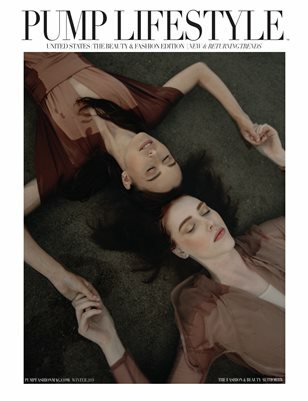 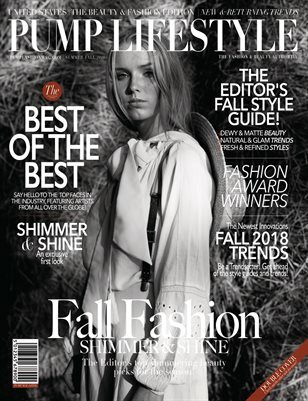 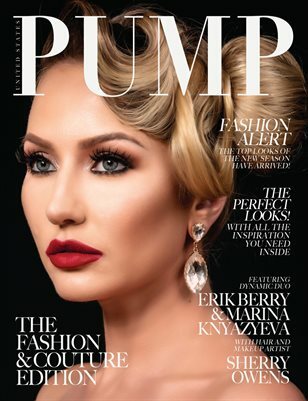 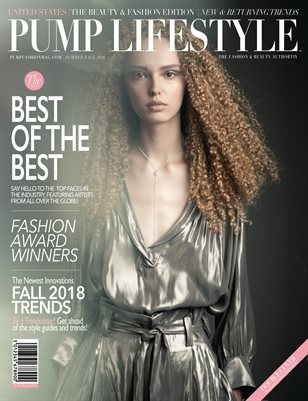 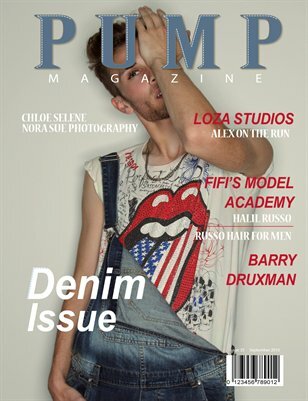 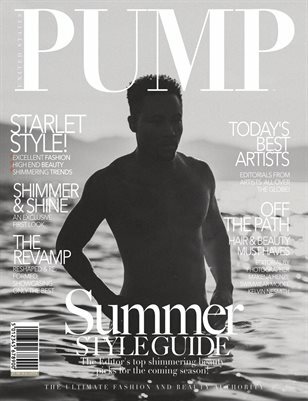 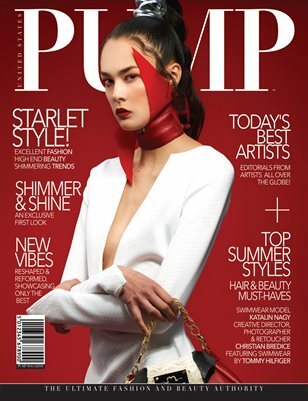 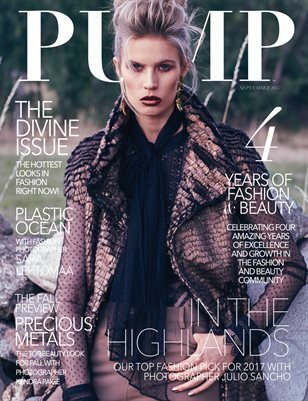 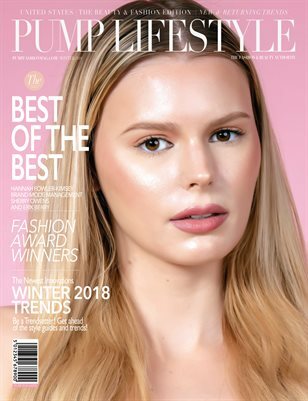 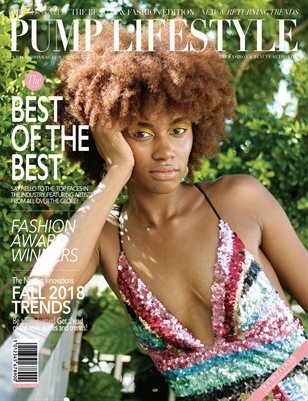 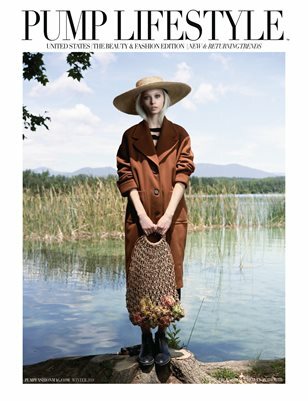 PUMP Magazine Issue 78 released during PUMP Fashion Week! 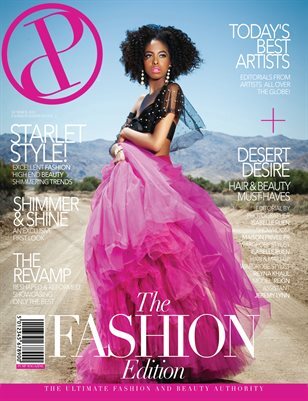 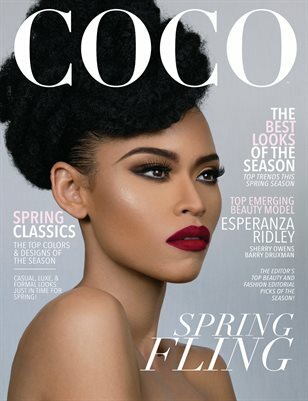 Beauty and Fashion inside! 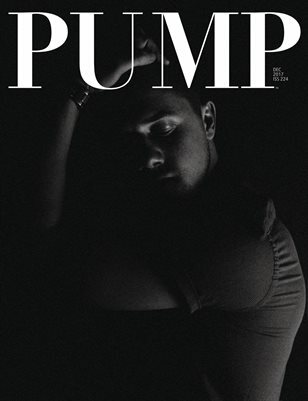 PUMP Magazine Black & White Edition Issue 60 Featuring Wentworth. 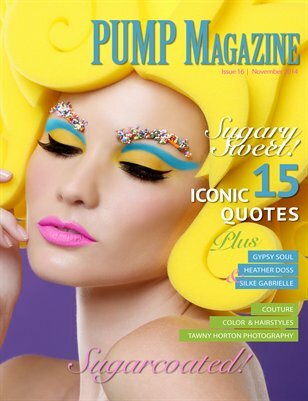 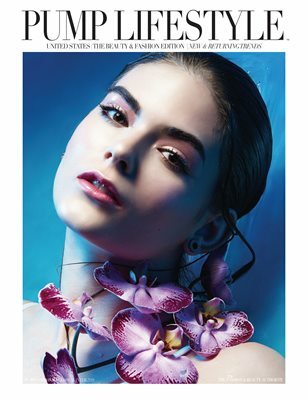 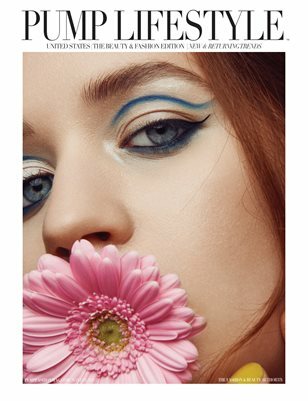 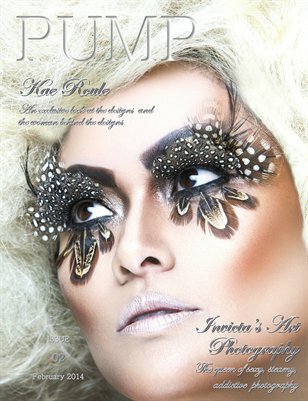 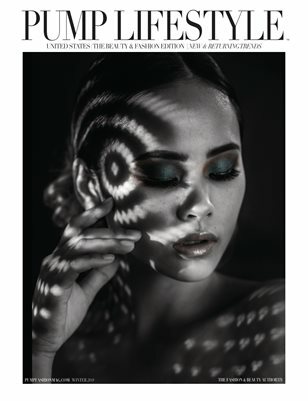 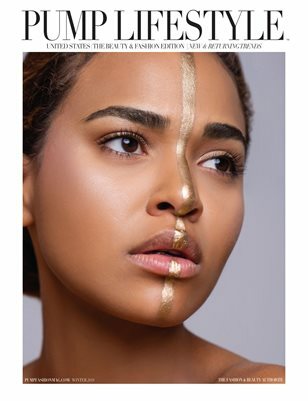 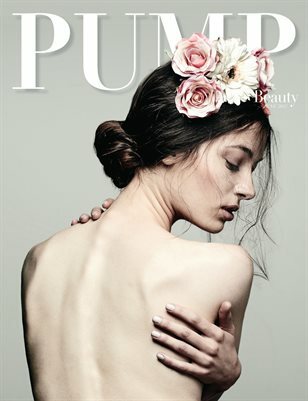 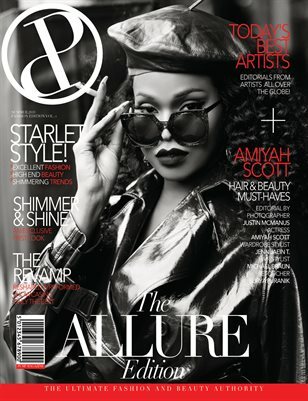 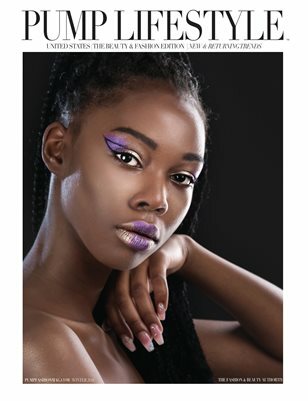 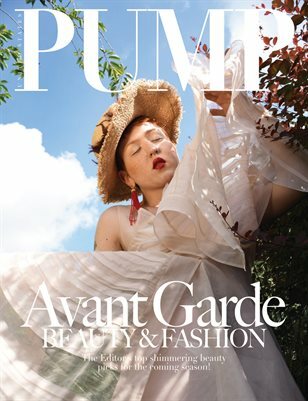 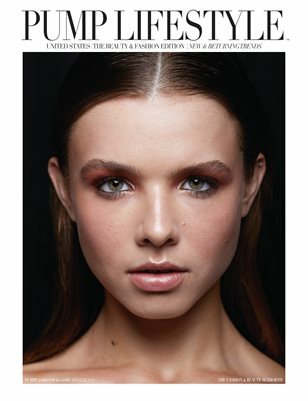 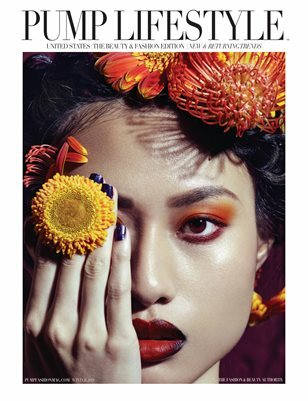 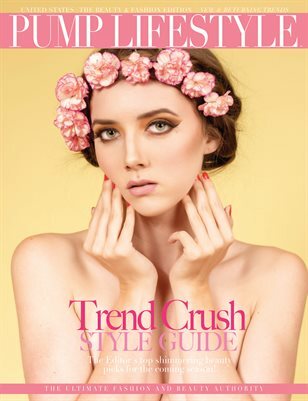 PUMP Magazine - Avant Garde Beauty Edition - Issue XLVIII. 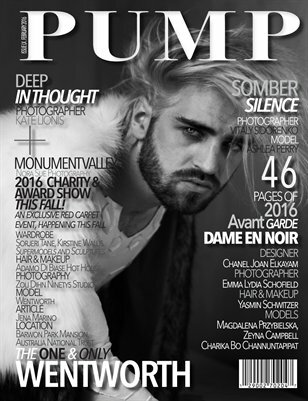 PUMP Magazine Risque Edition Issue 40! 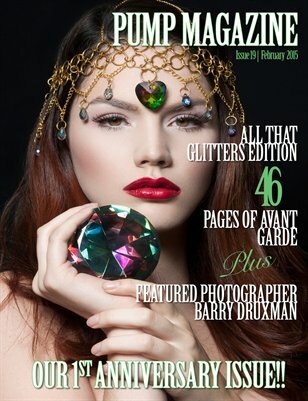 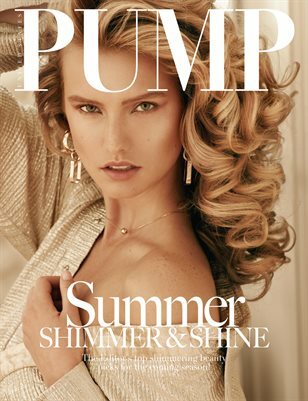 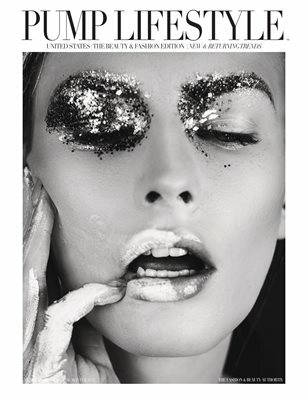 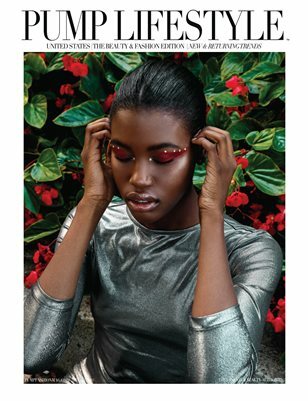 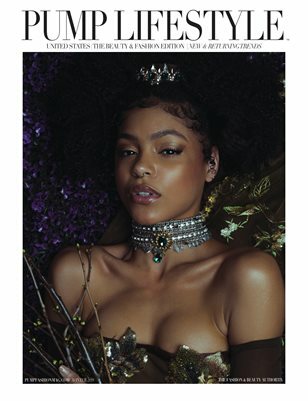 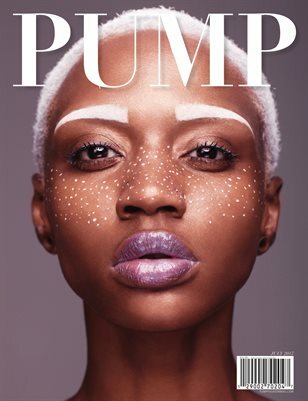 PUMP Magazine "All That Glitters" 1st Anniversary Issue! 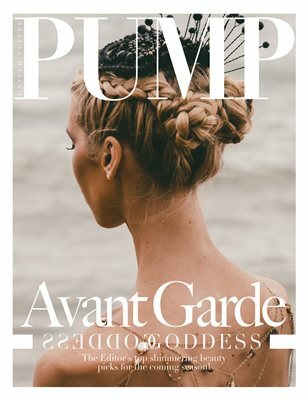 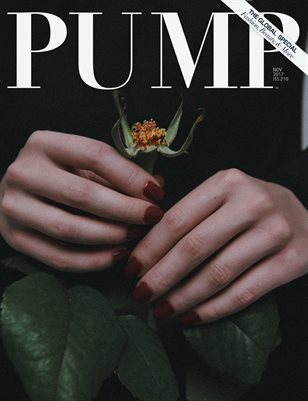 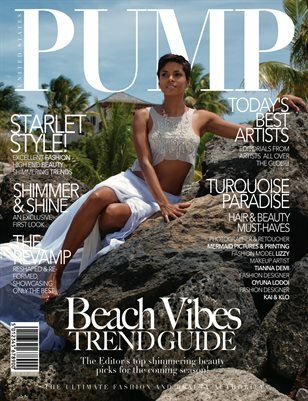 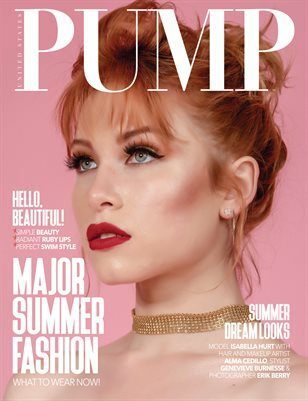 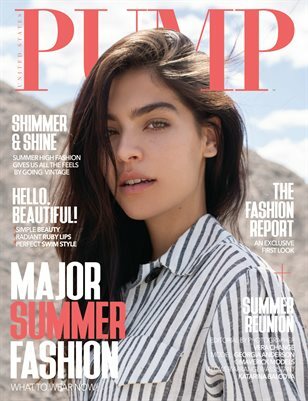 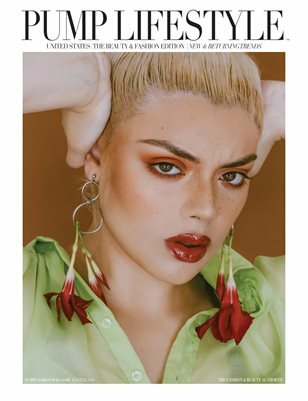 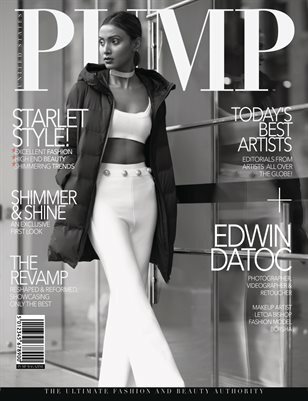 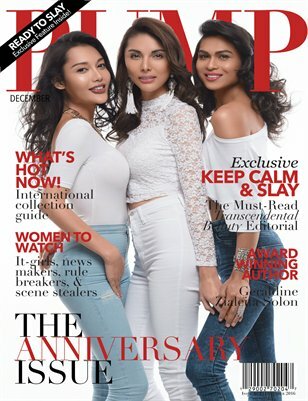 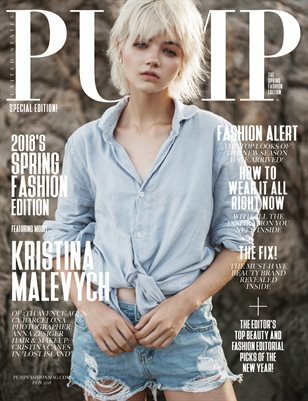 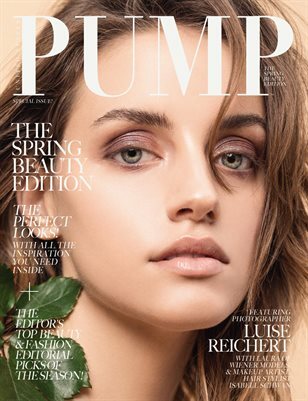 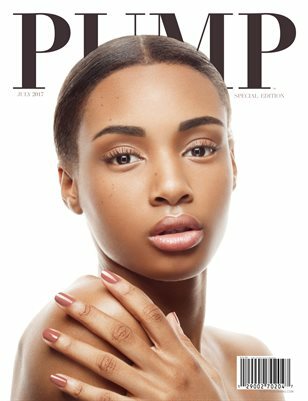 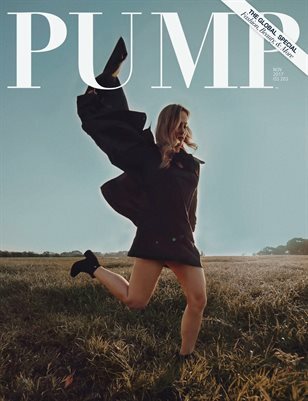 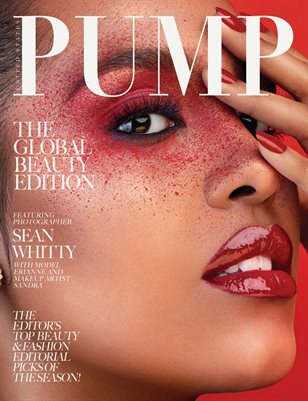 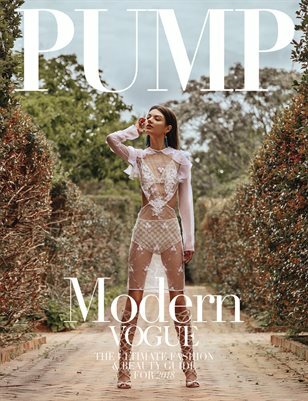 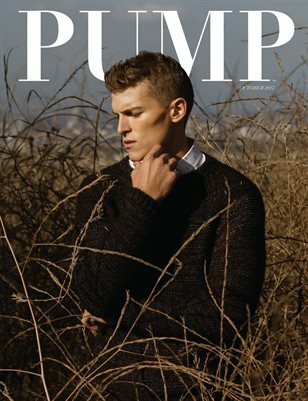 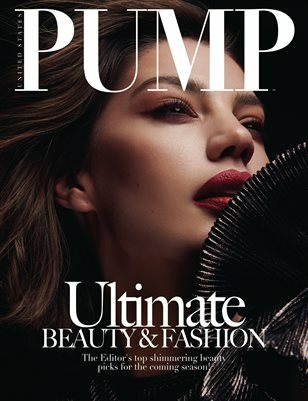 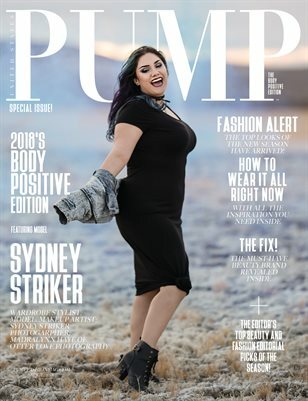 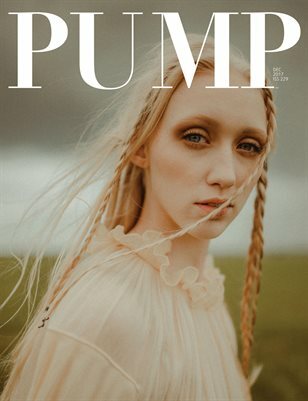 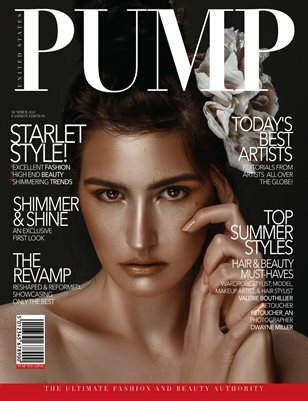 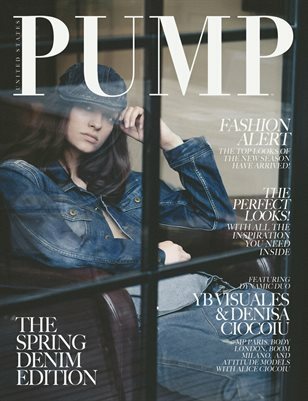 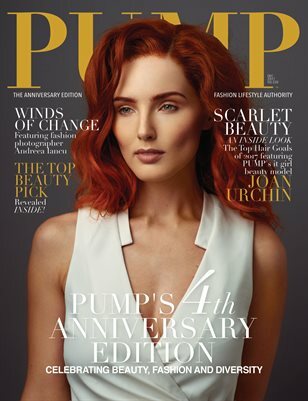 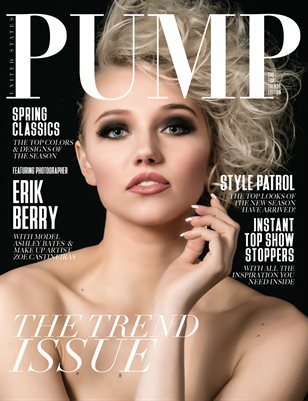 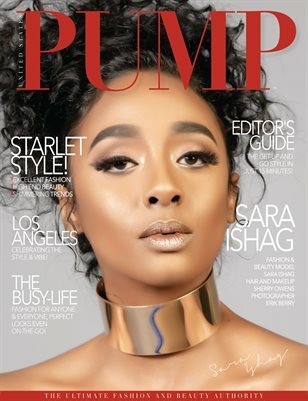 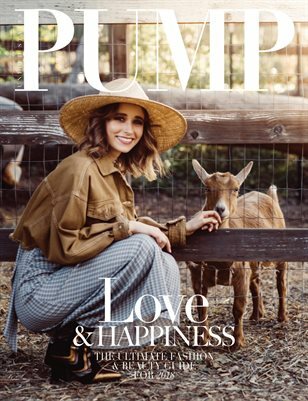 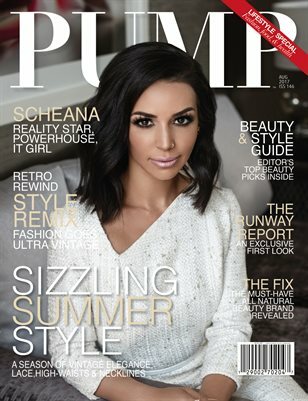 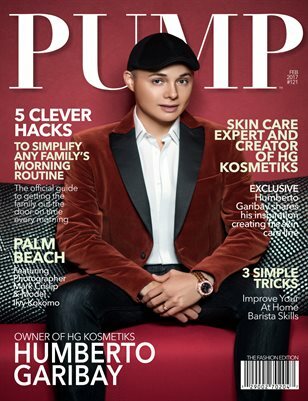 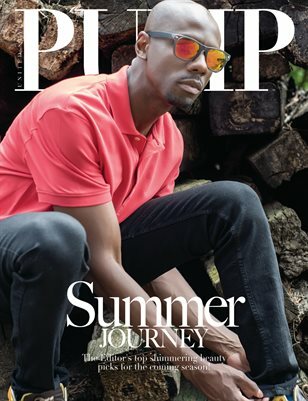 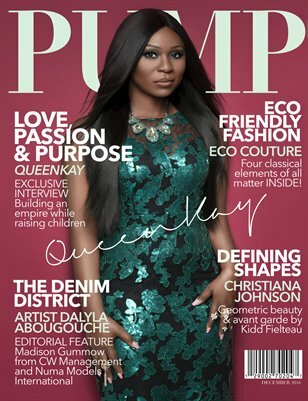 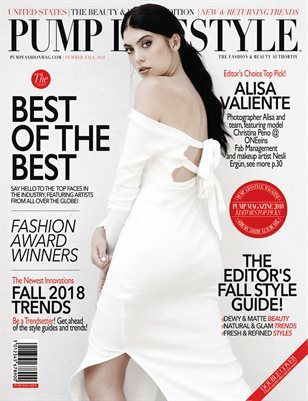 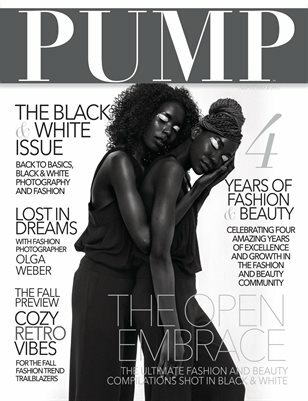 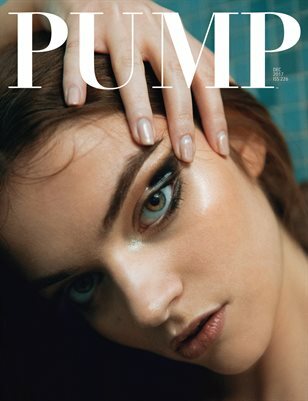 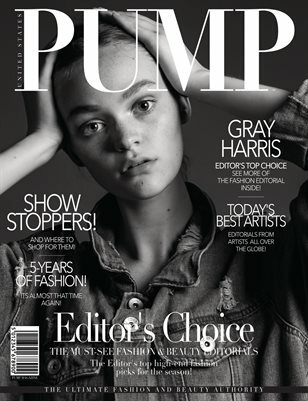 PUMP Magazine's 1st ever Anniversary Issue!